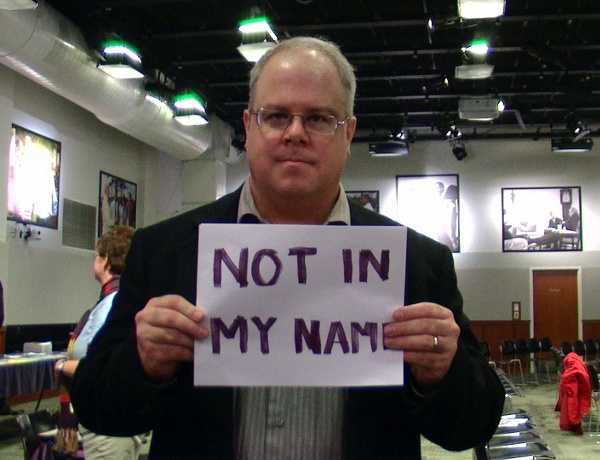 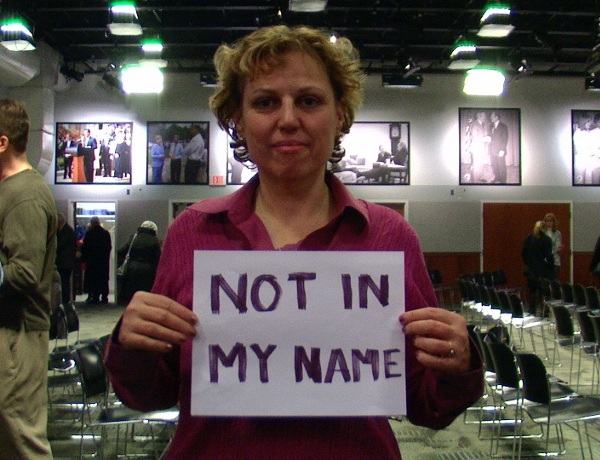 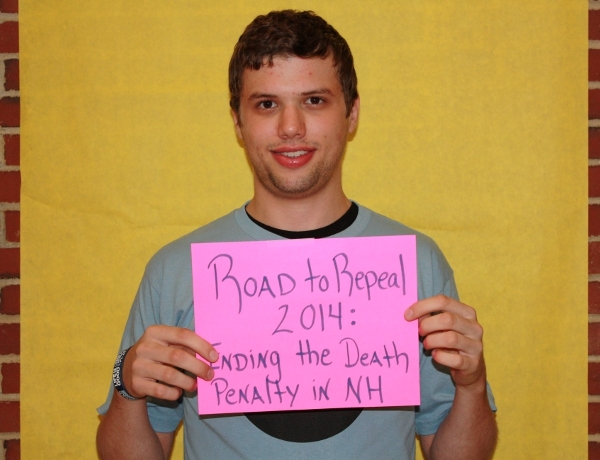 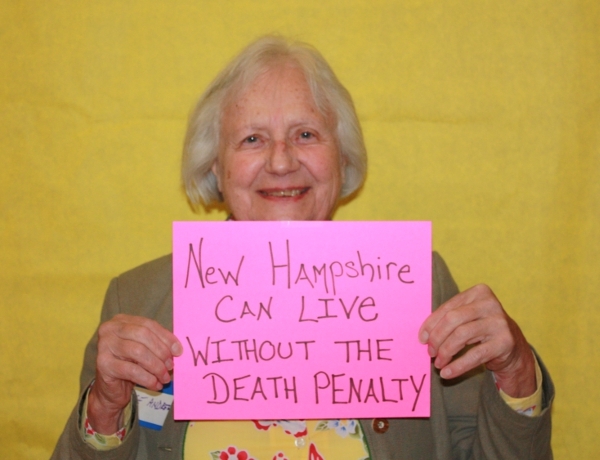 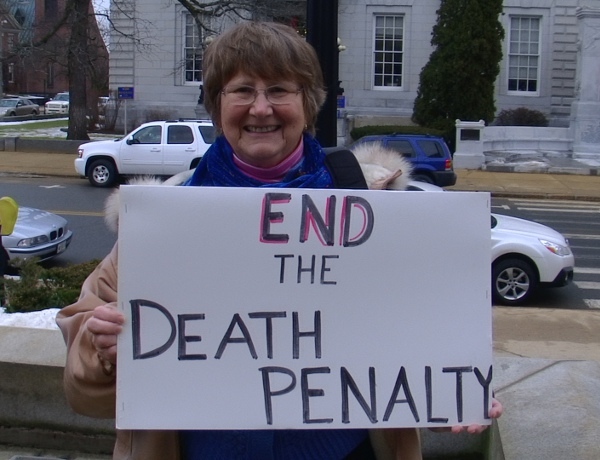 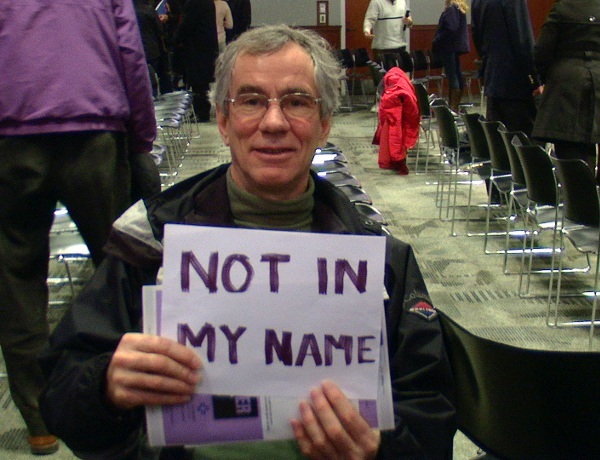 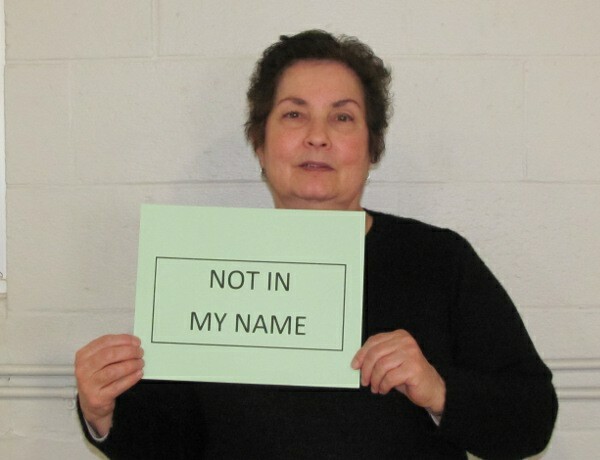 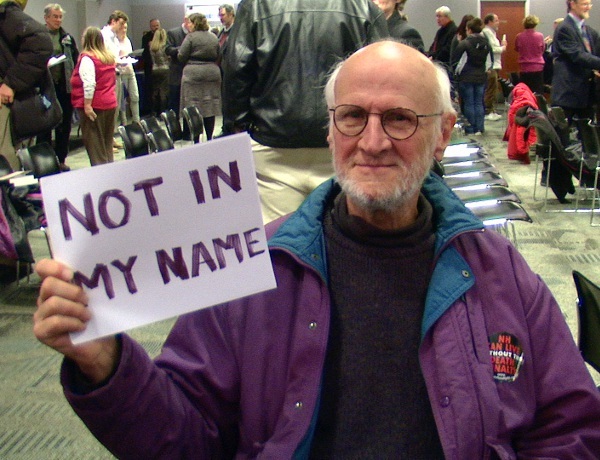 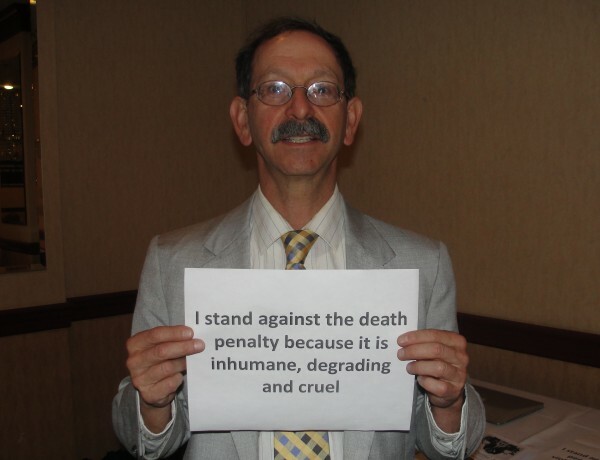 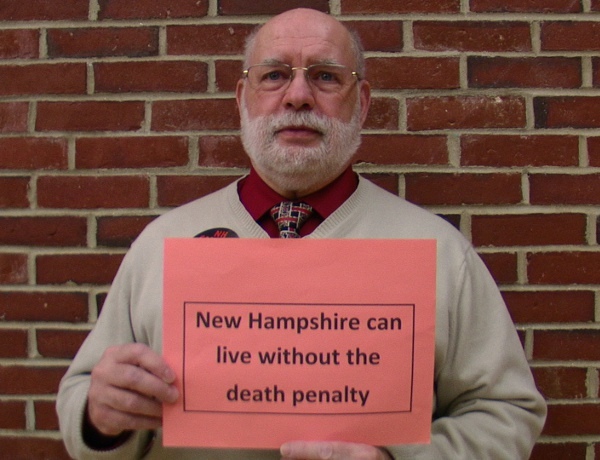 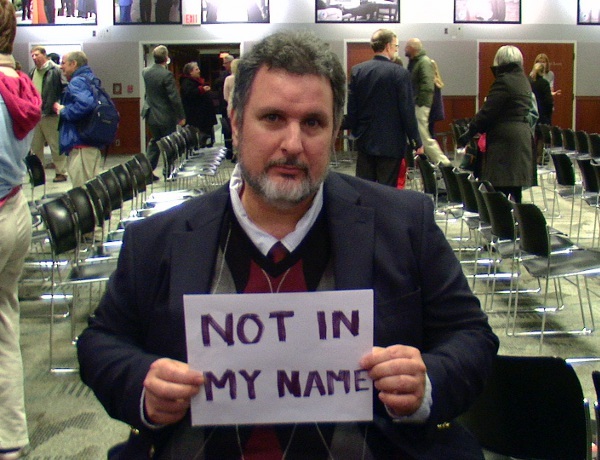 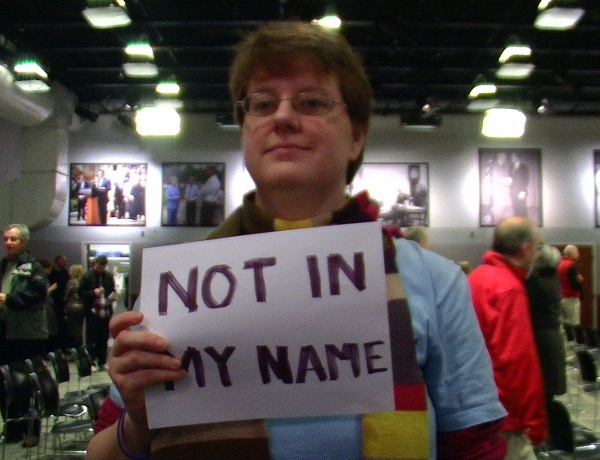 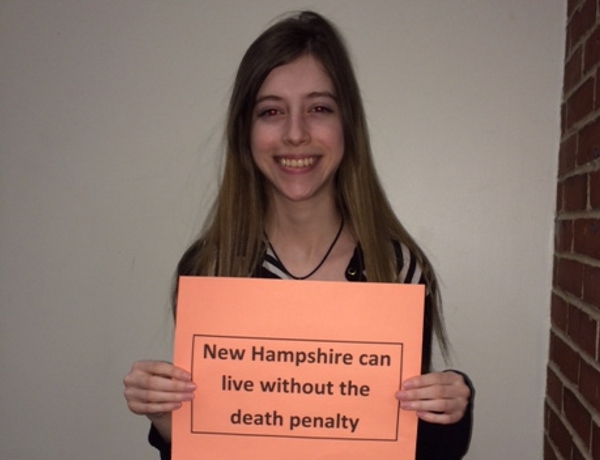 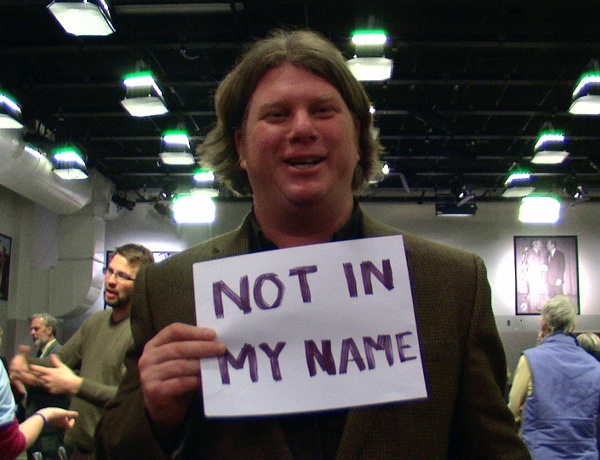 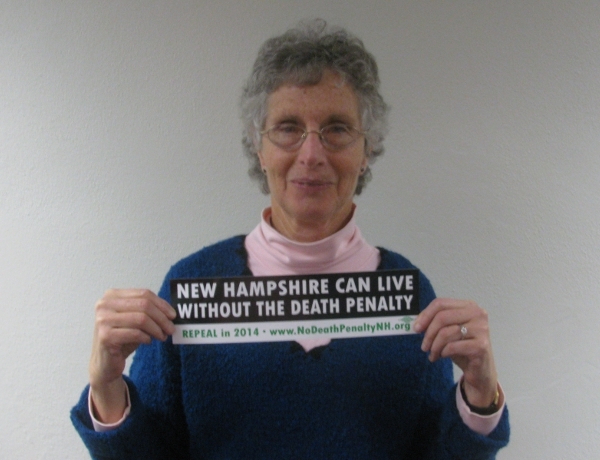 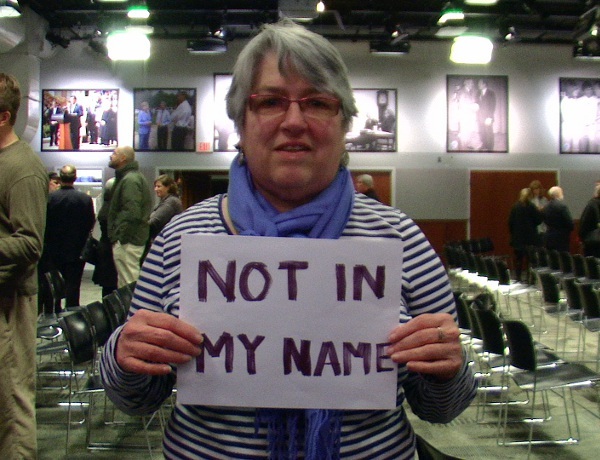 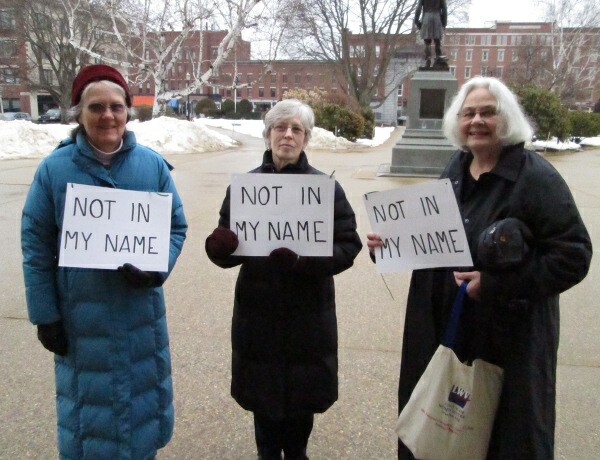 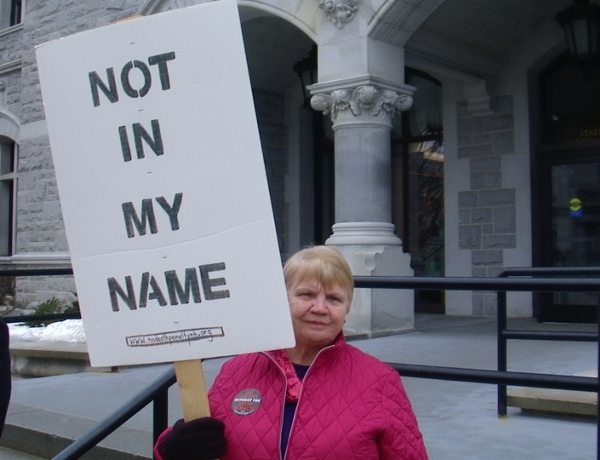 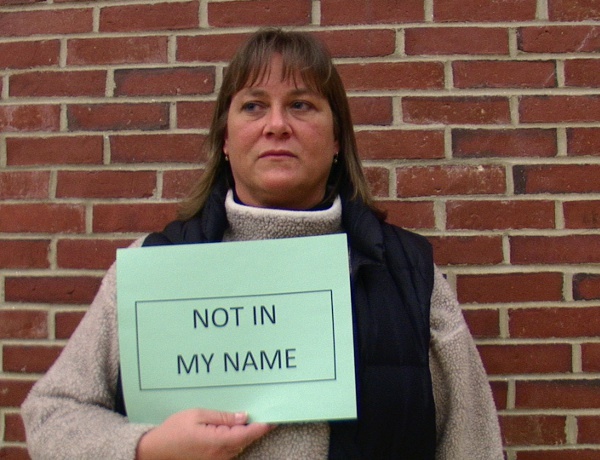 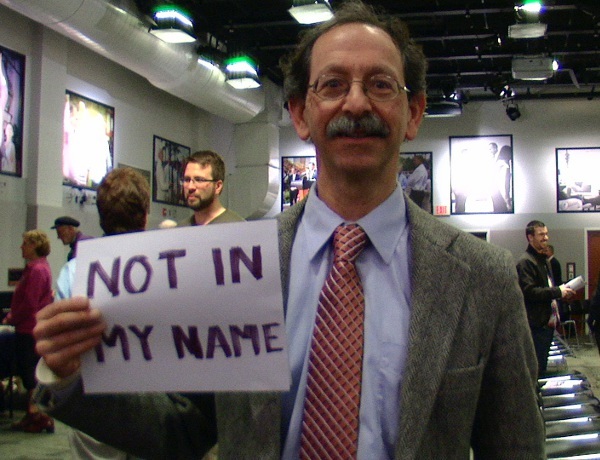 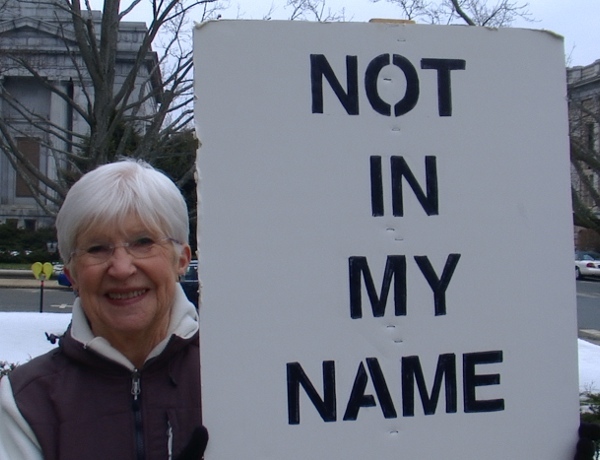 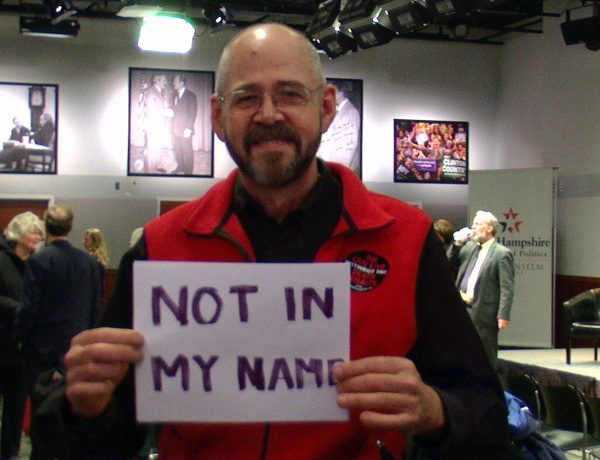 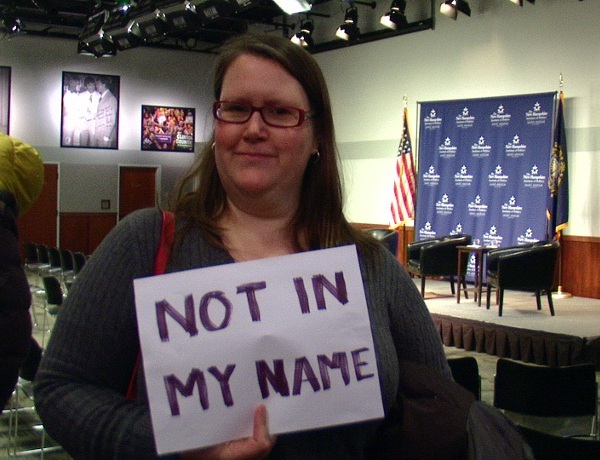 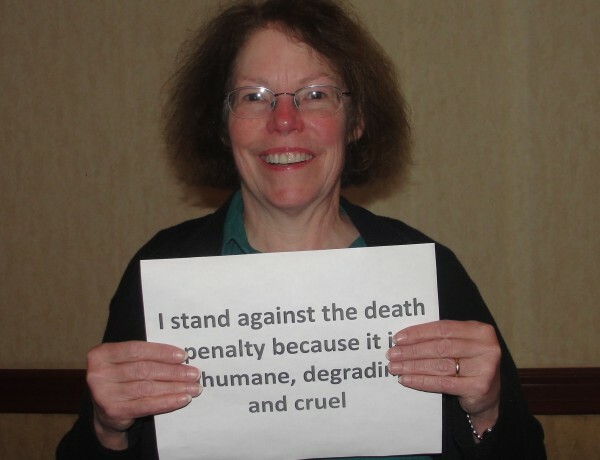 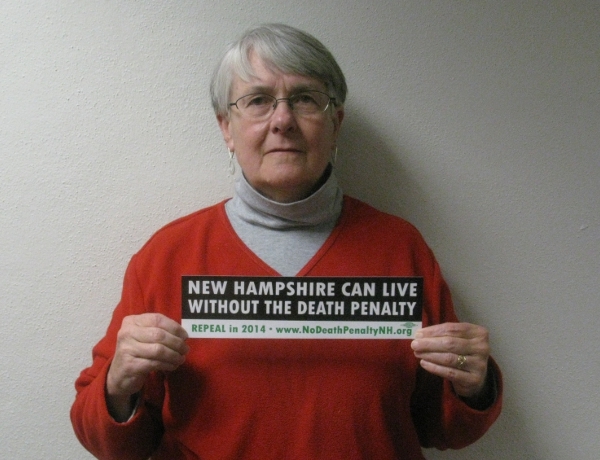 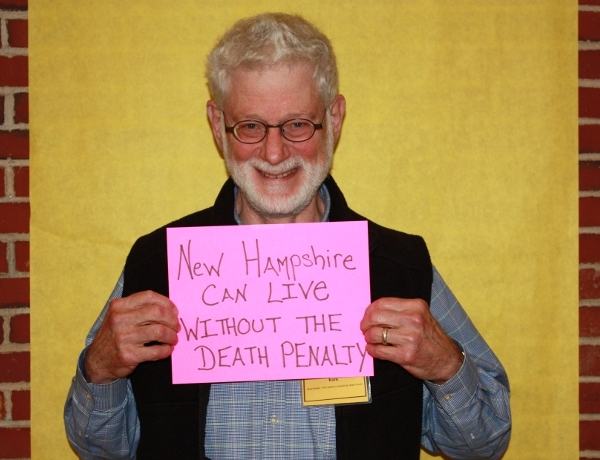 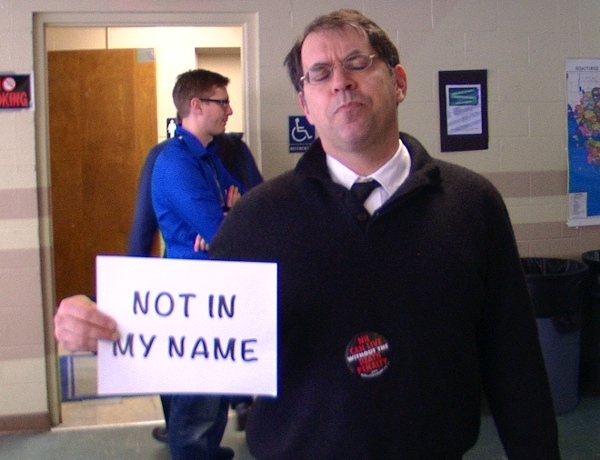 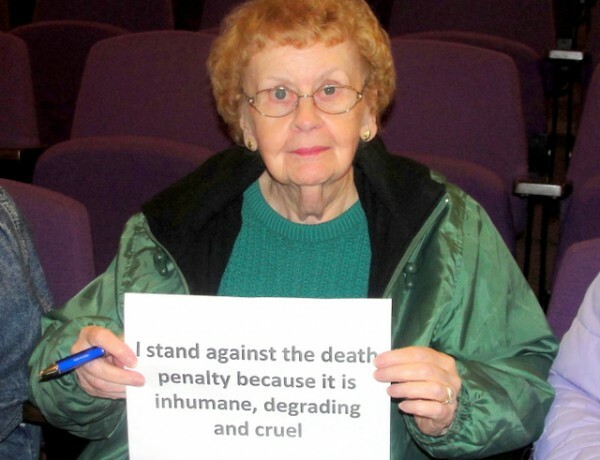 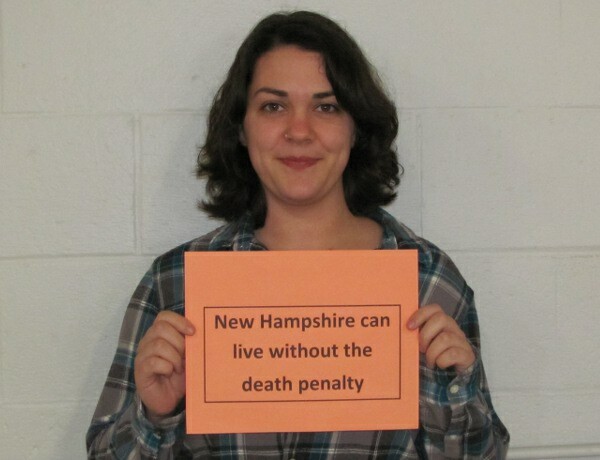 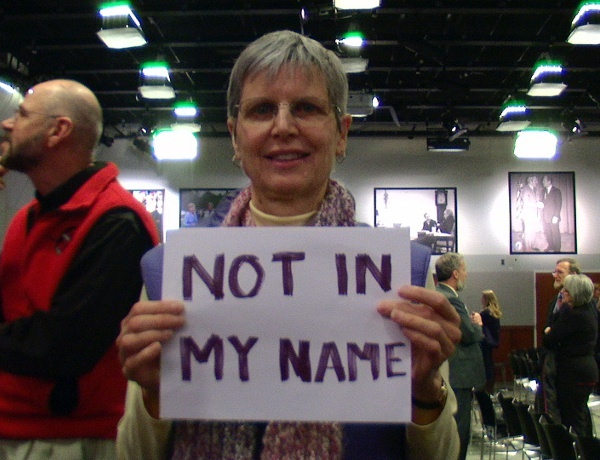 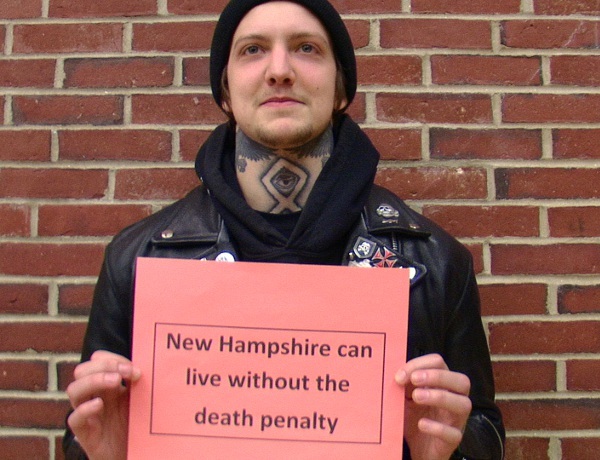 Cushing is a five-term New Hampshire state representative and a founder of Murder Victims’ Families for Human Rights. 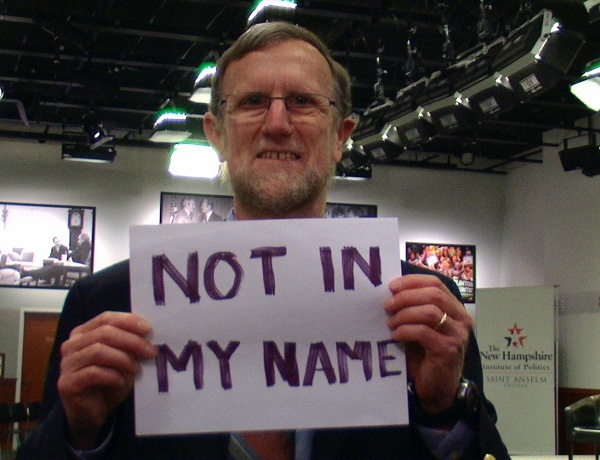 In hauntingly similar but unrelated crimes, separated by 23 years and a thousand miles, my father Robert Cushing and my brother-in-law Stephen McRedmond were murdered, both at their own houses. 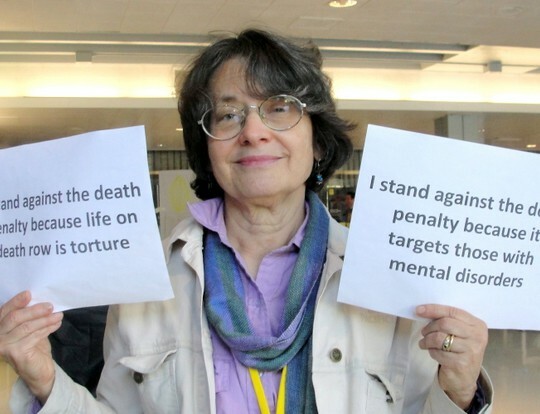 Family homes became crime scenes; horror displaced happiness; and homicide, as it always does, brought to my family pain for which there are no words. 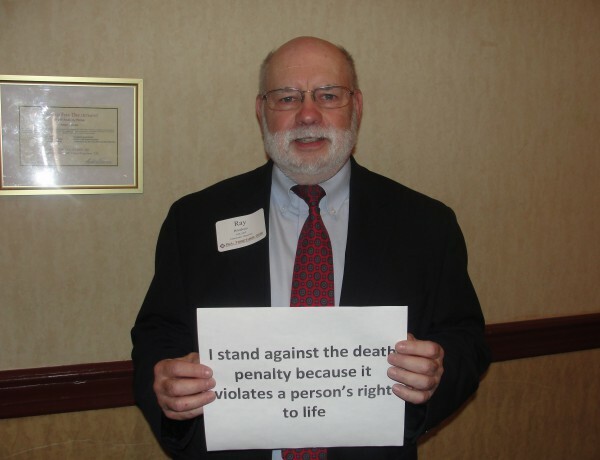 Nothing prepares a person for the murder of a loved one–to have what is most precious taken, forever, by another human being. 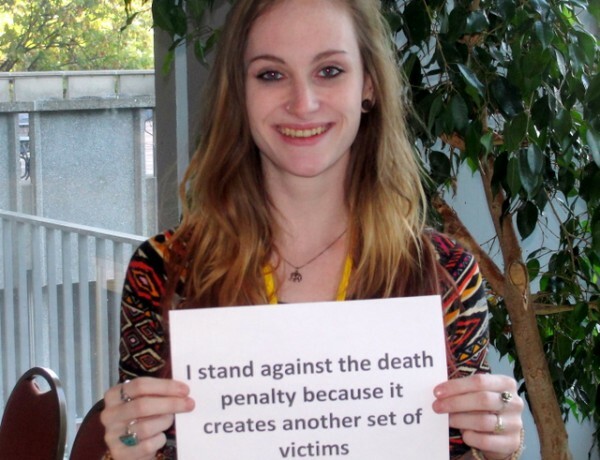 Murder is the ultimate disempowerment, for both the victim and the survivors. 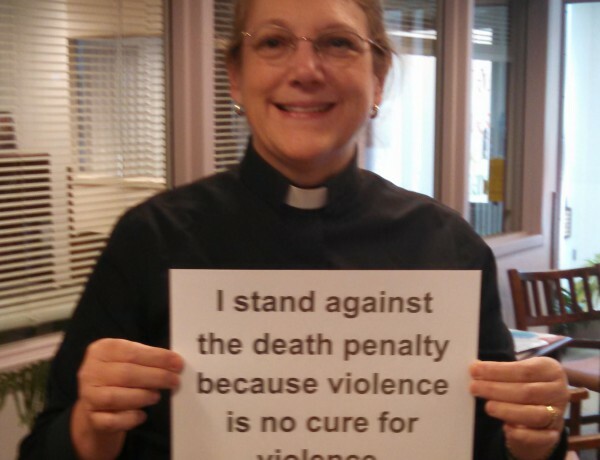 And every family responds differently to murder and its traumatic wounds. 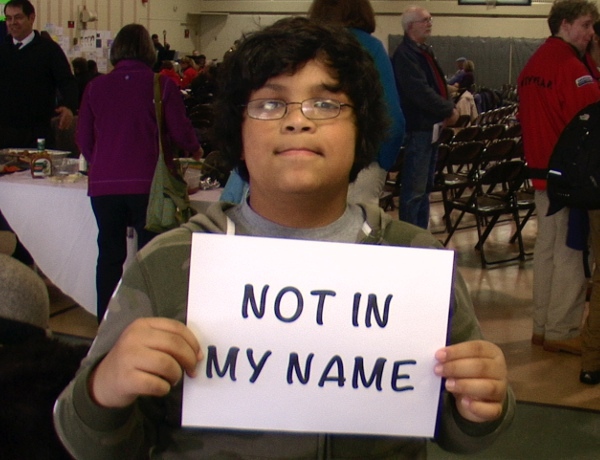 The challenges are many: Finding the strength to get out of bed. 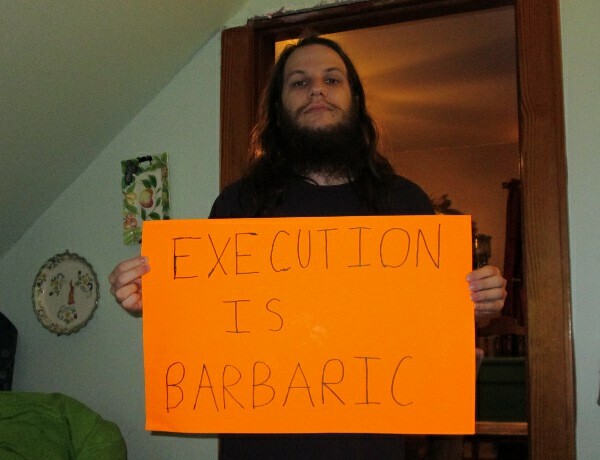 Figuring out what to do with the empty chair at the kitchen table. 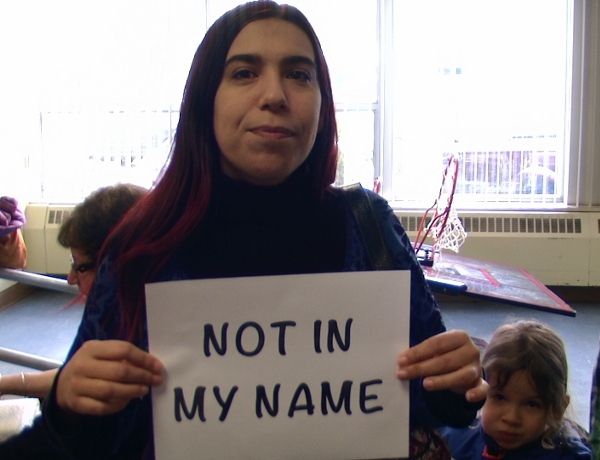 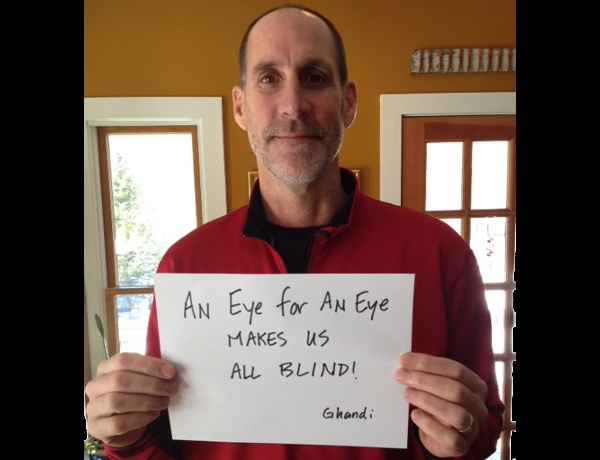 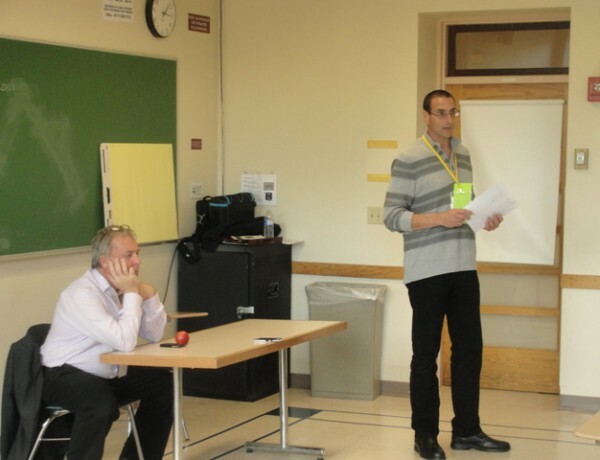 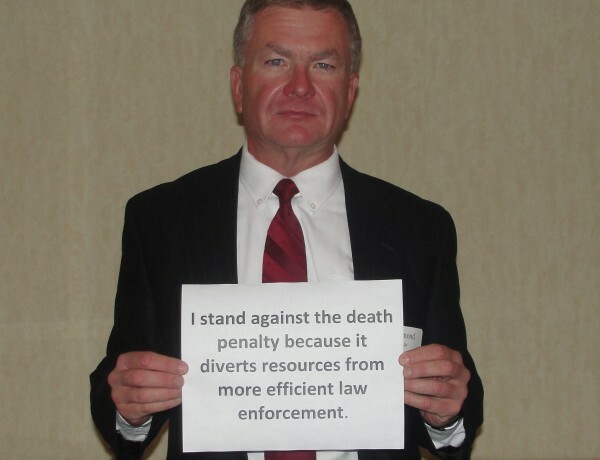 Working to understand–and avoid being crushed by–police investigations and court systems. 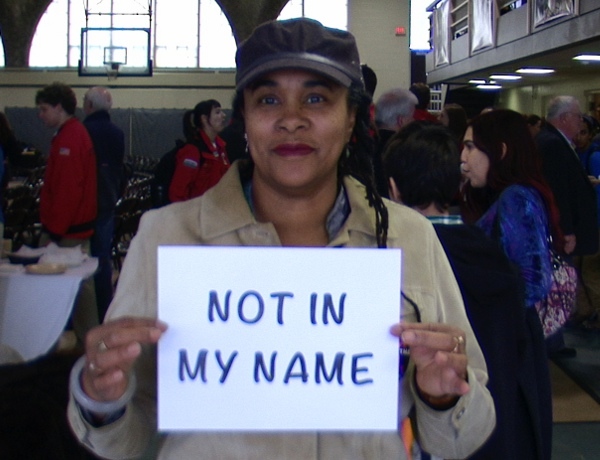 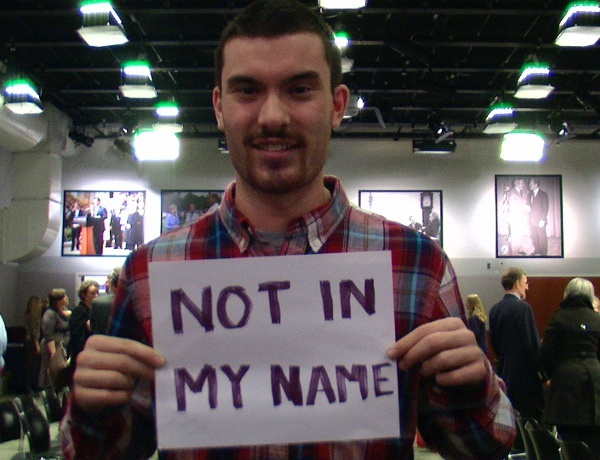 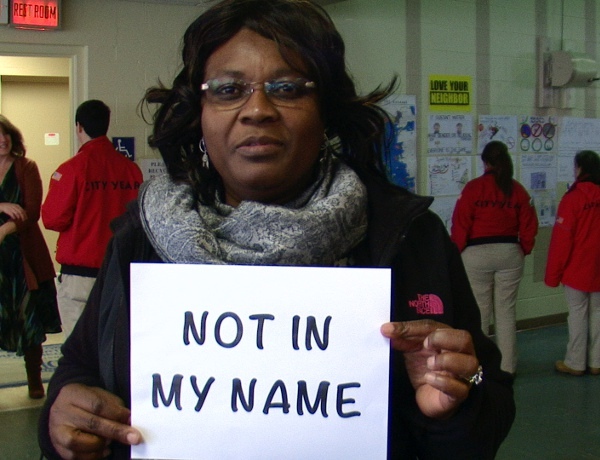 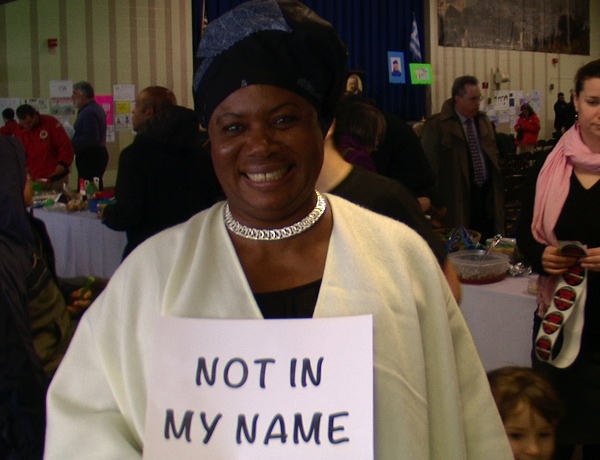 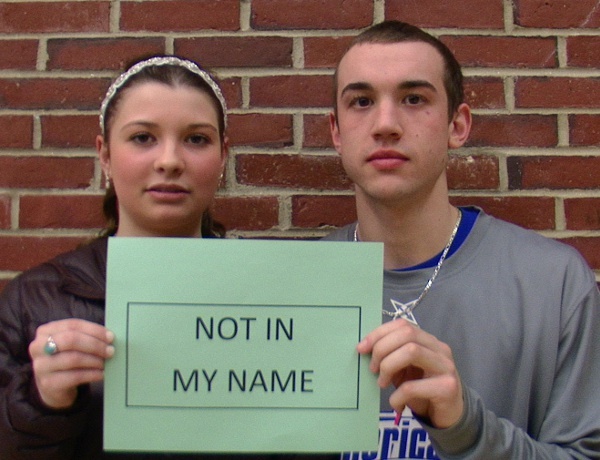 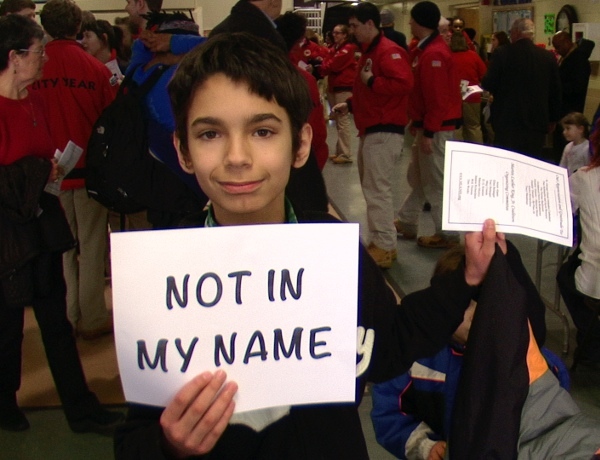 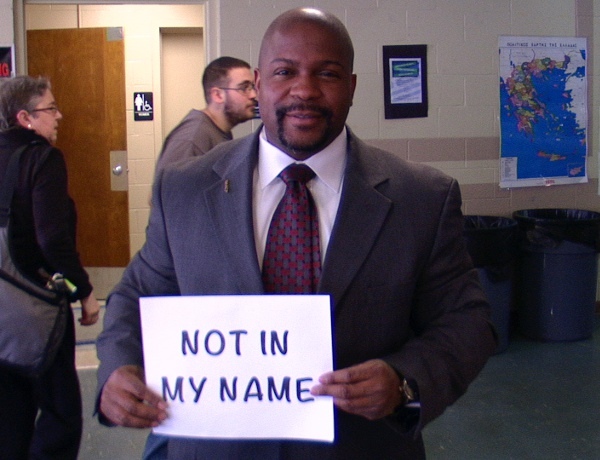 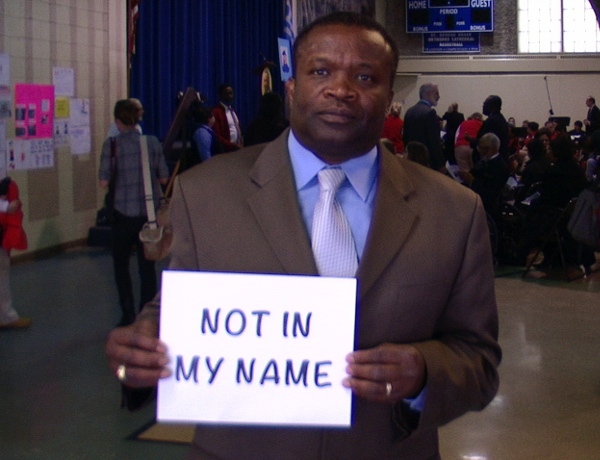 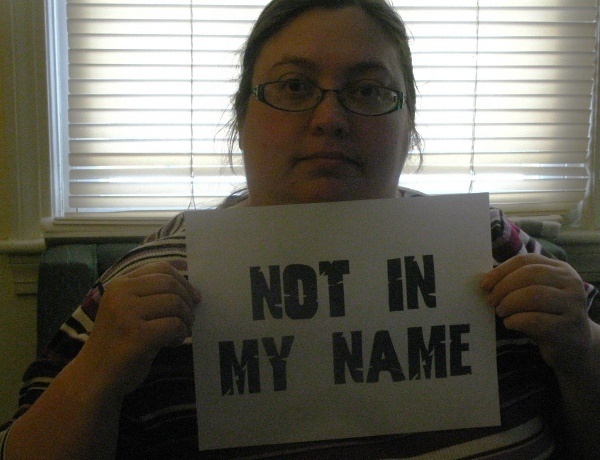 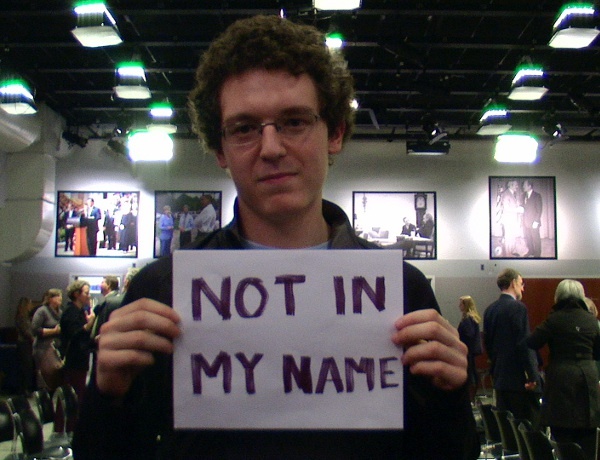 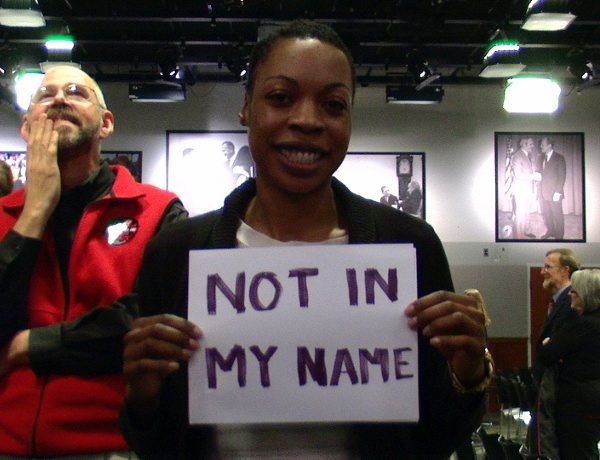 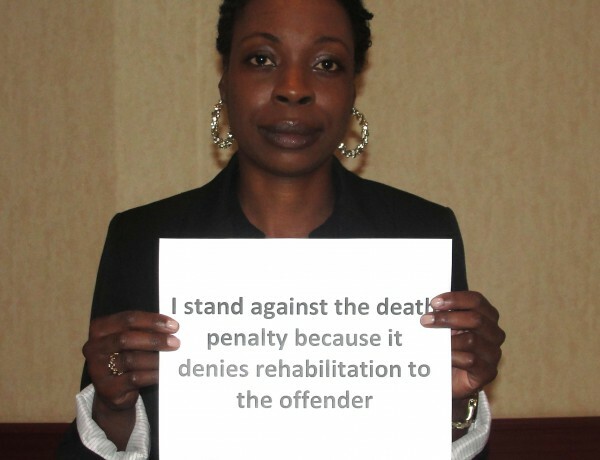 And honoring the life and the memory of the deceased while seeking justice. 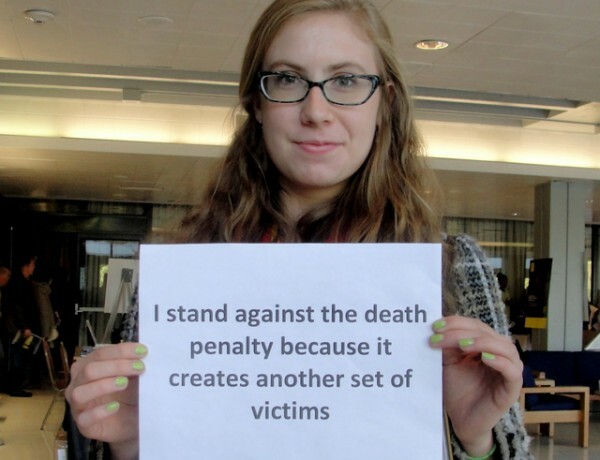 But I do not believe the needs of crime victims or their survivors are met by killing the killers. 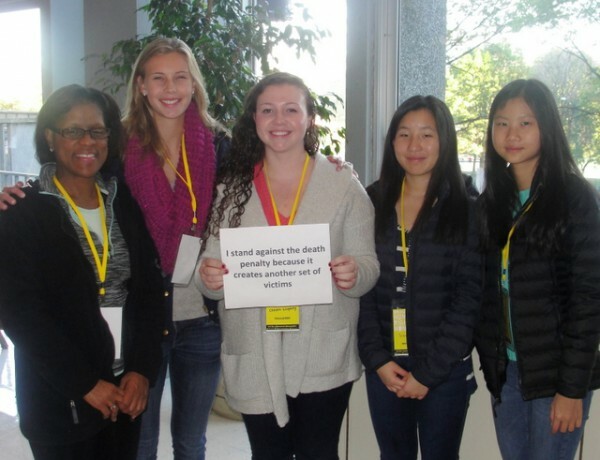 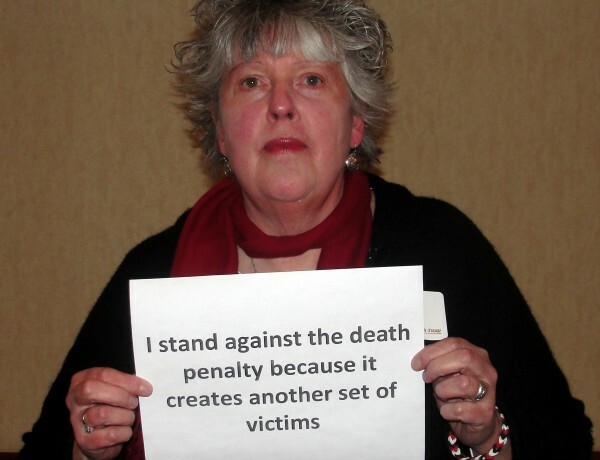 In 2004, I helped create Murder Victims’ Families for Human Rights, an organization of survivors of homicide victims who oppose the death penalty. 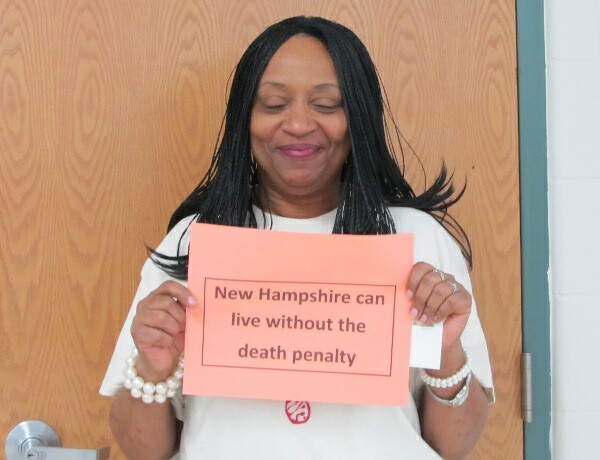 As a New Hampshire state representative, I work to promote policies that enhance public safety and meet the needs of crime victims. 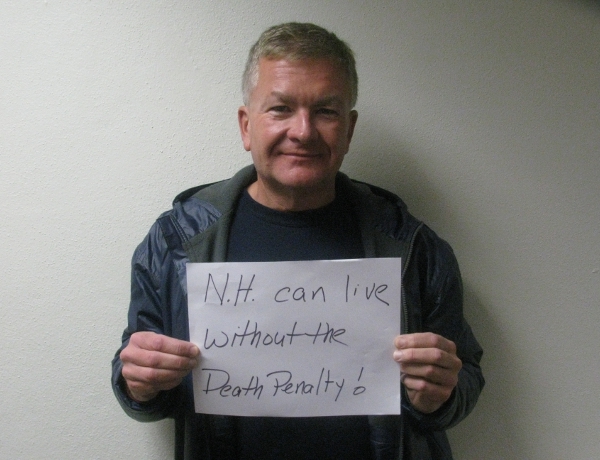 My father’s murderer, who had been a local police officer, is serving life without parole; my brother-in-law’s murderer, his nephew, took his own life. 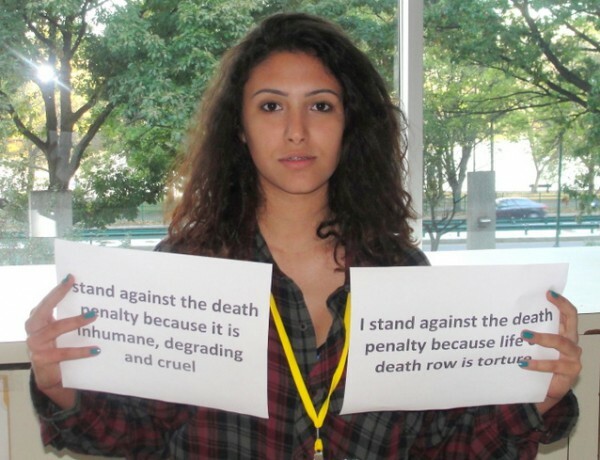 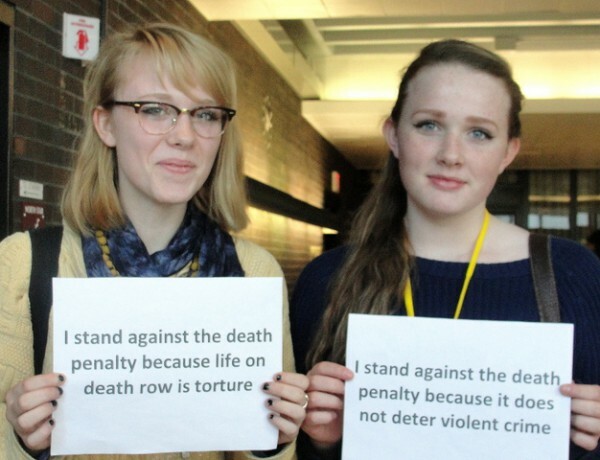 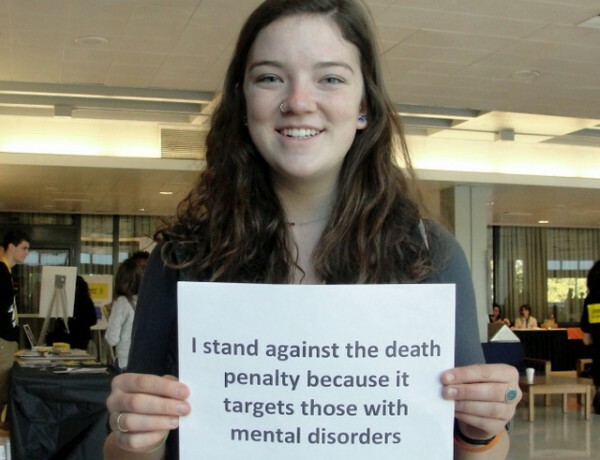 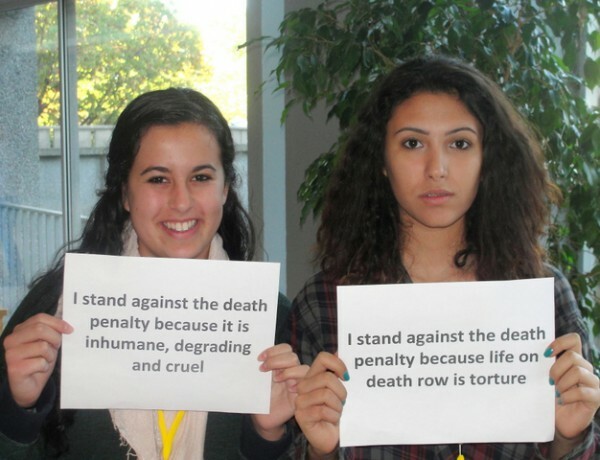 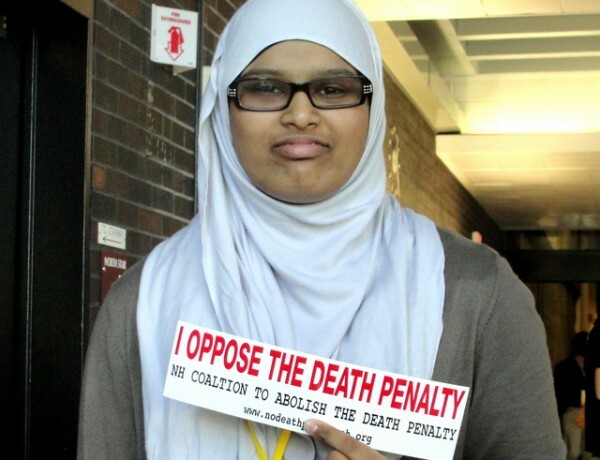 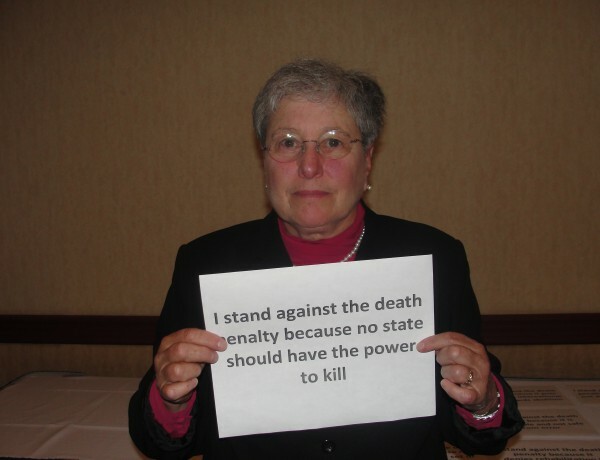 Our society is conflicted about the death penalty. 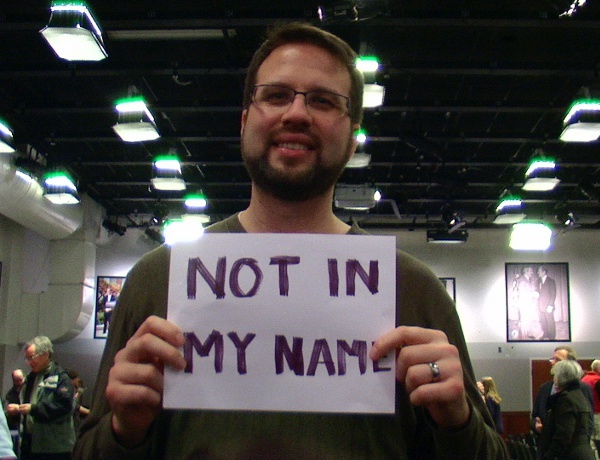 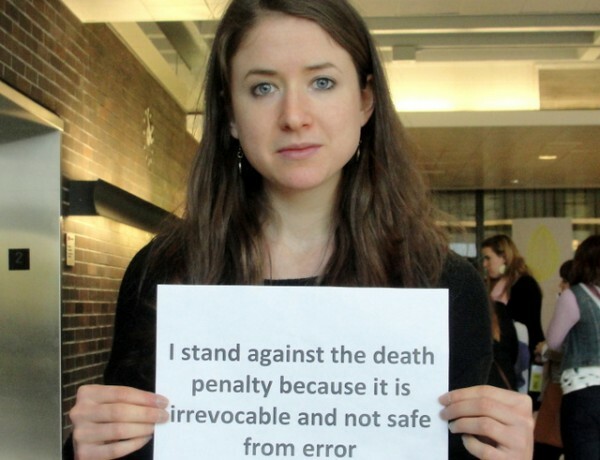 I recognize and respect the diversity of opinions about capital punishment among survivors of murder victims. 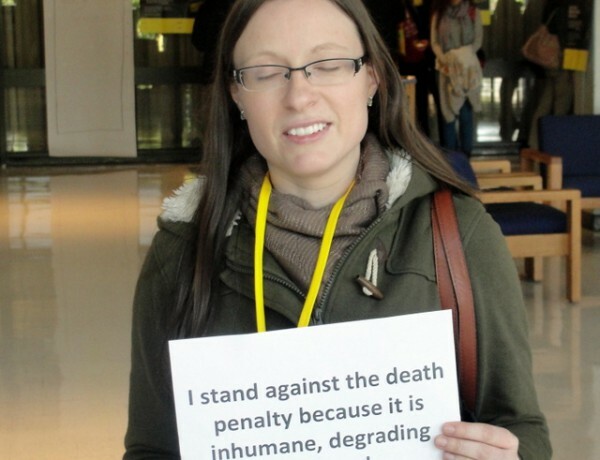 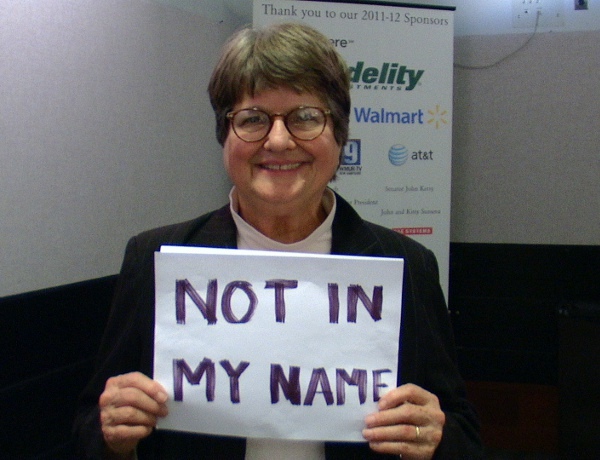 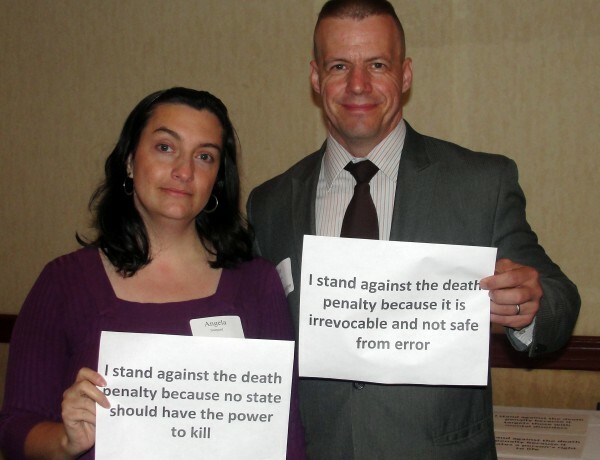 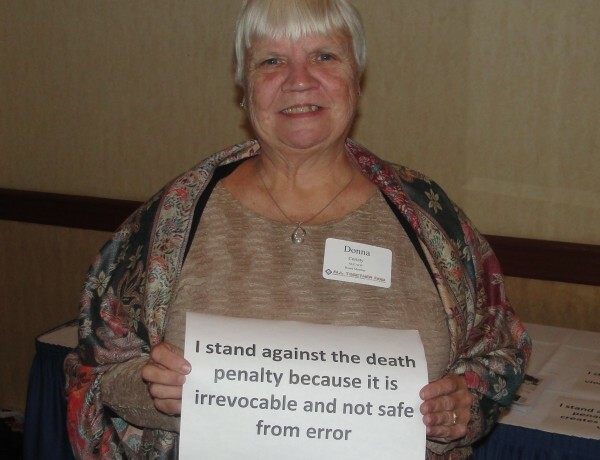 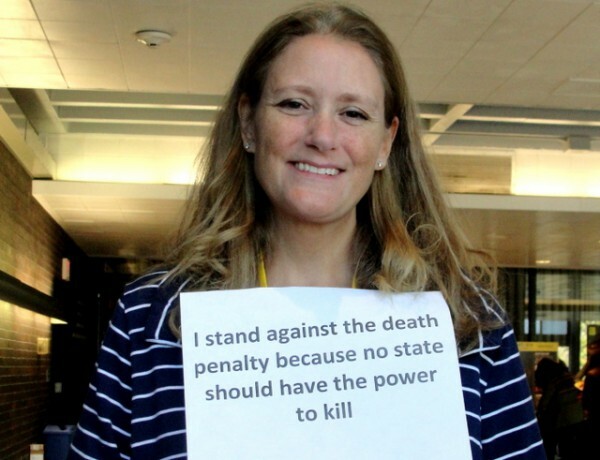 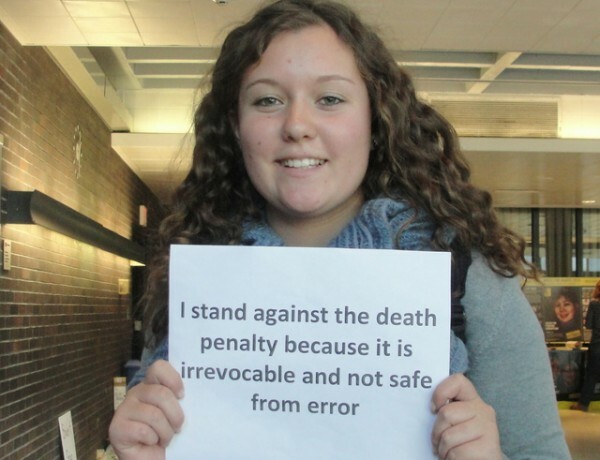 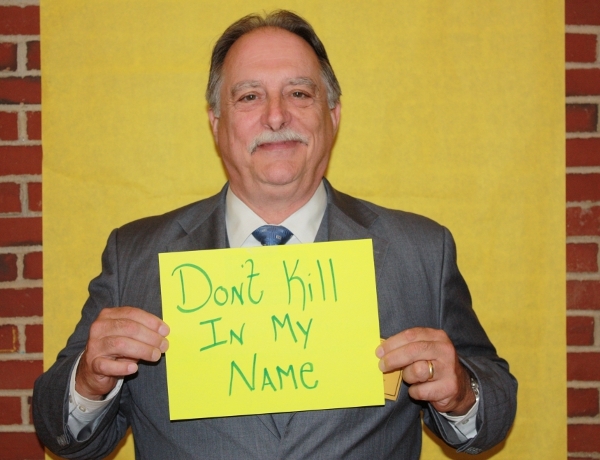 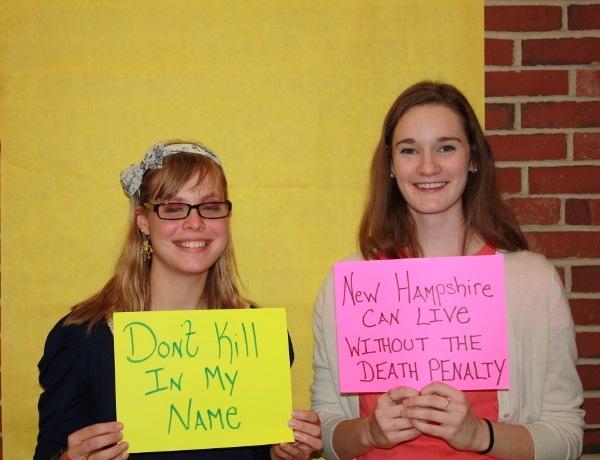 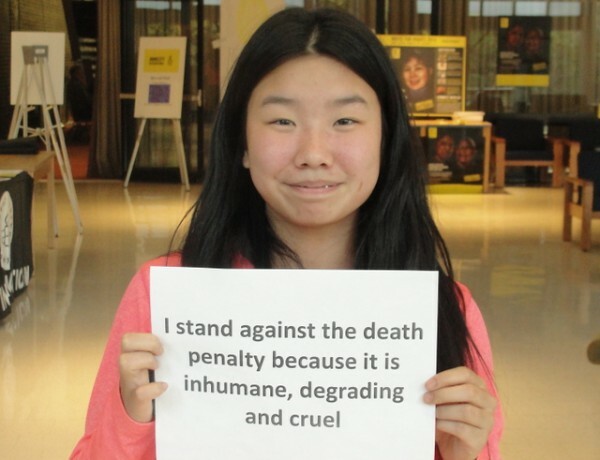 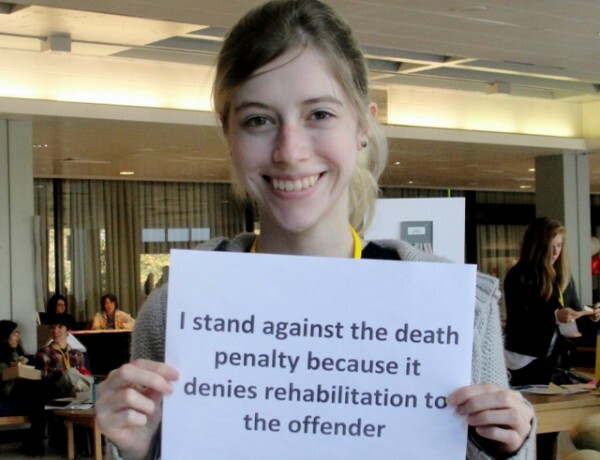 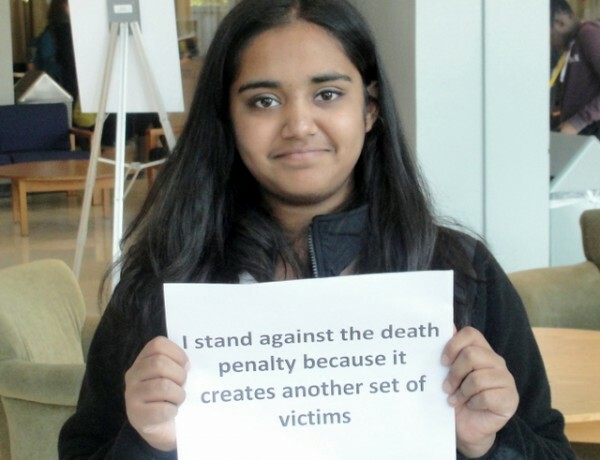 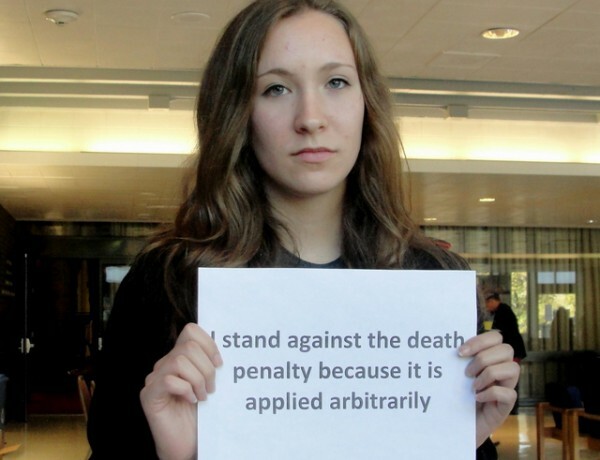 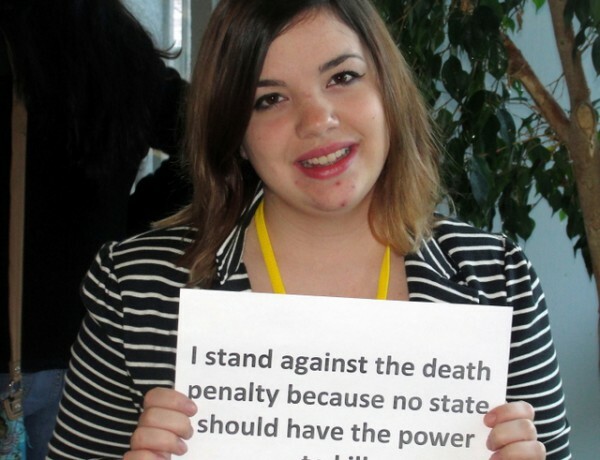 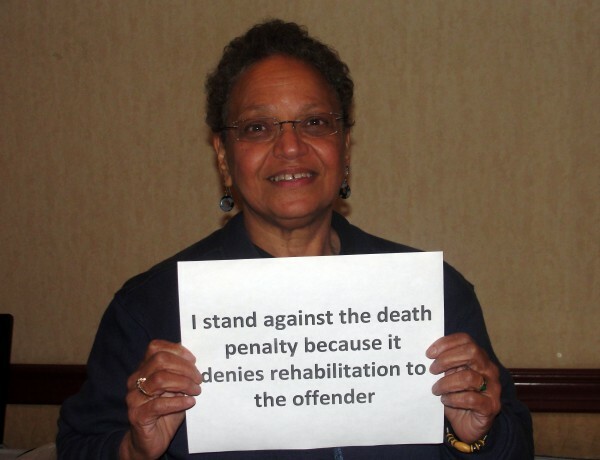 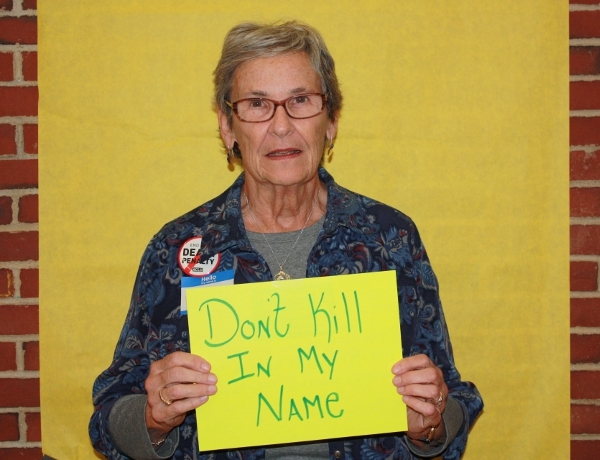 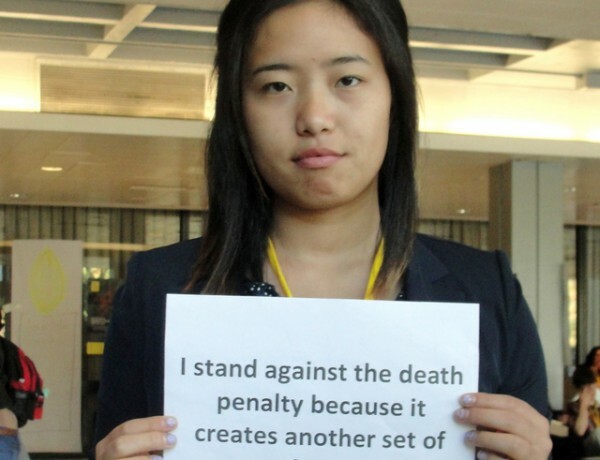 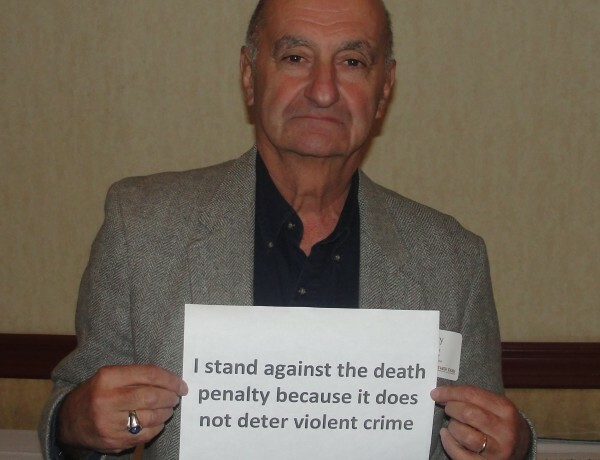 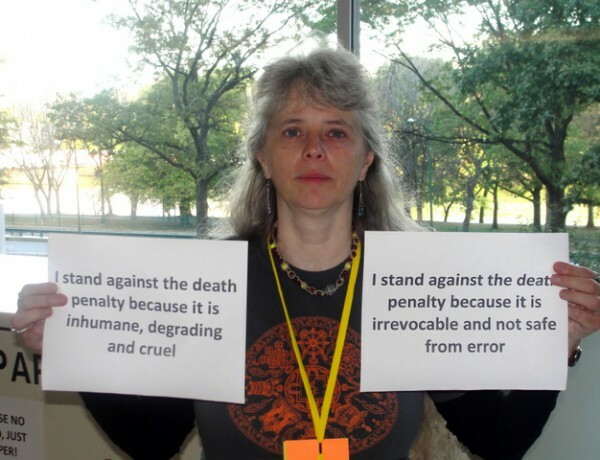 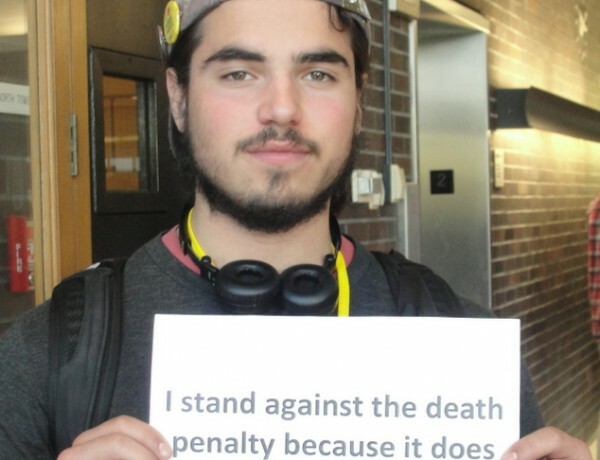 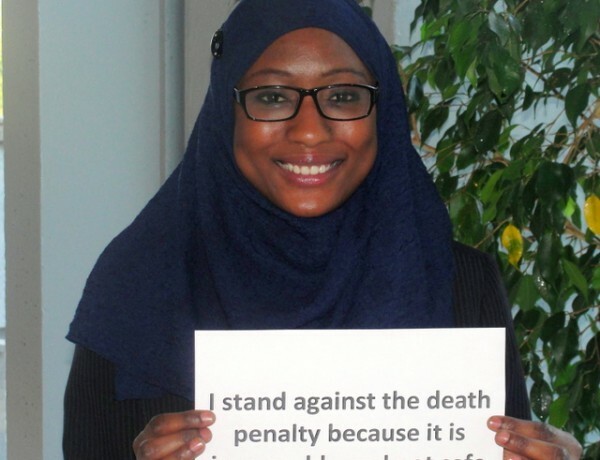 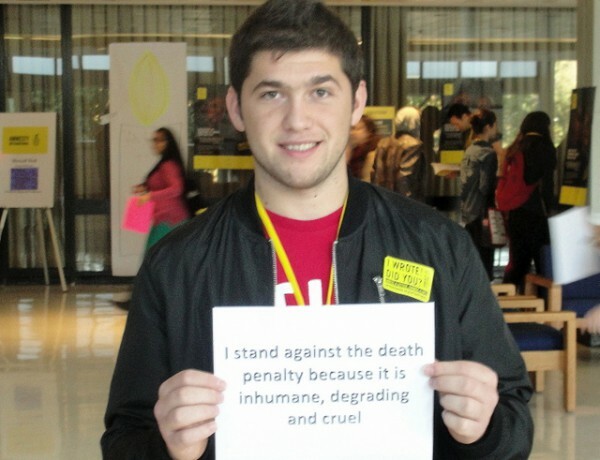 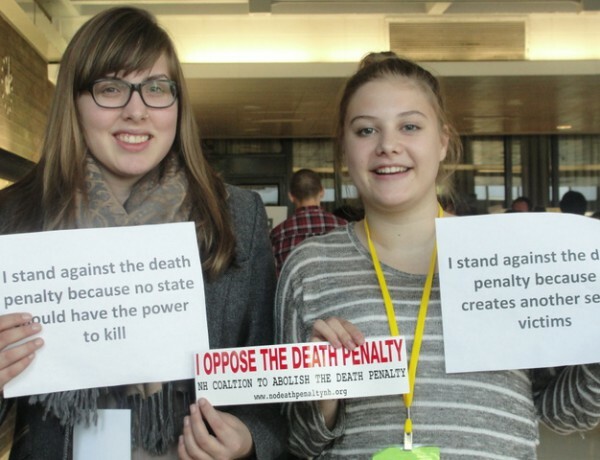 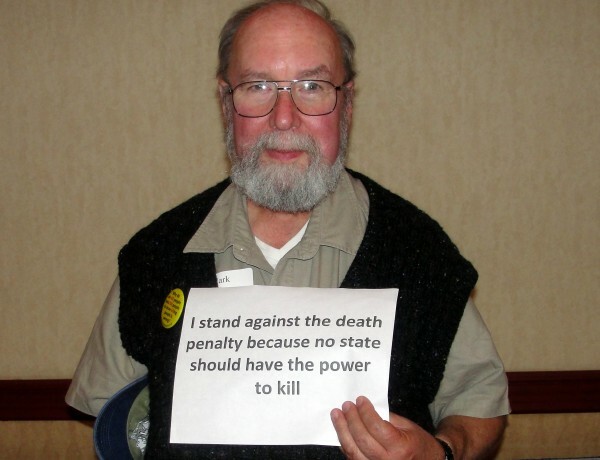 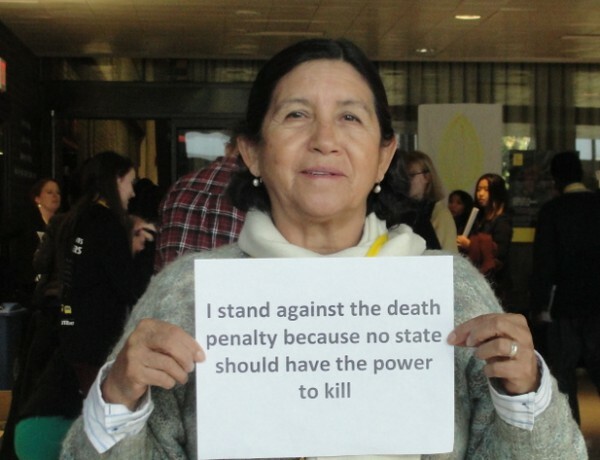 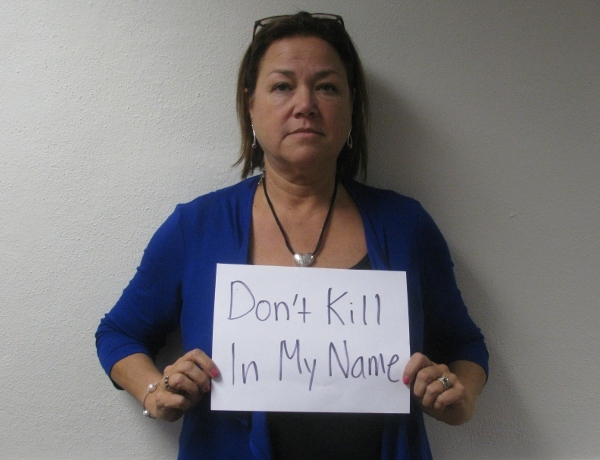 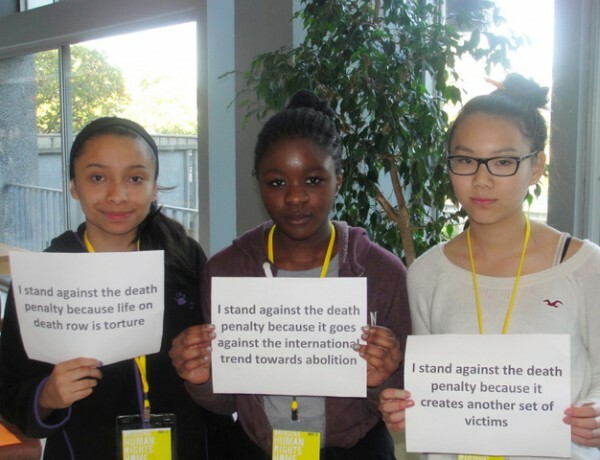 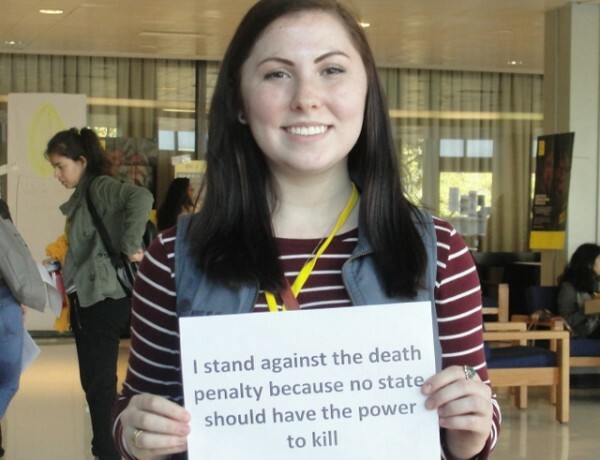 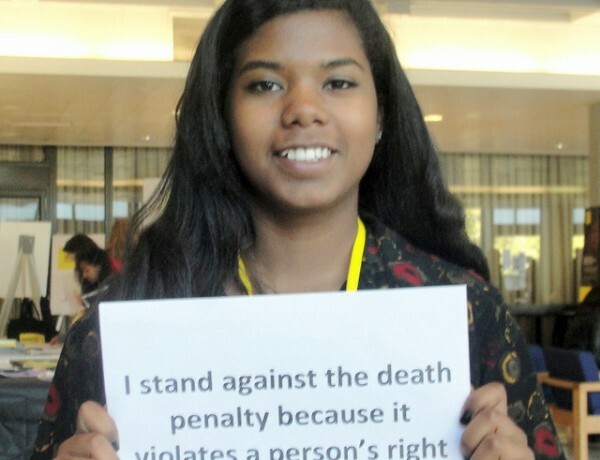 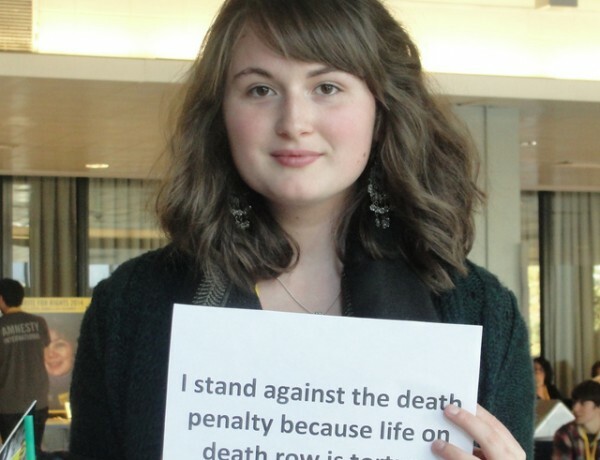 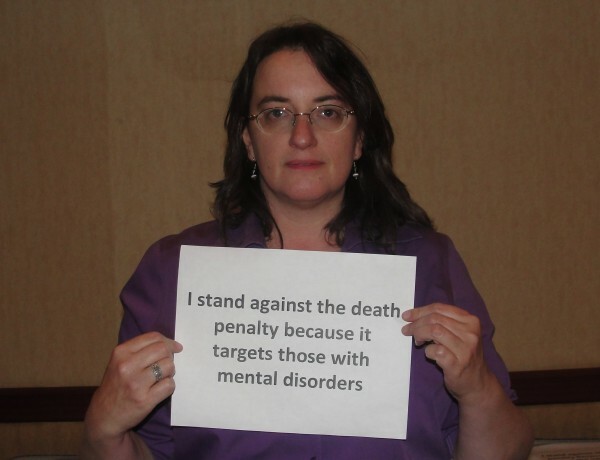 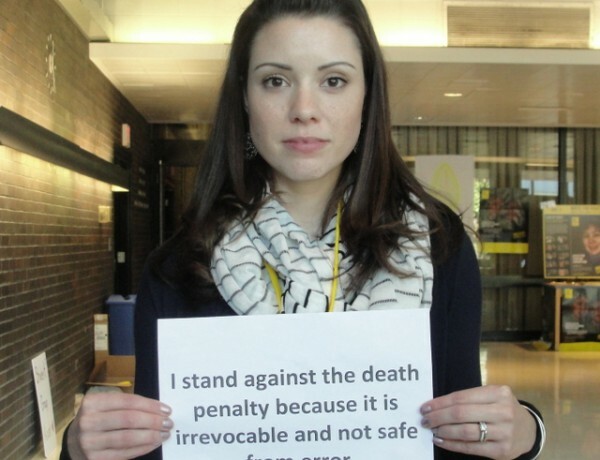 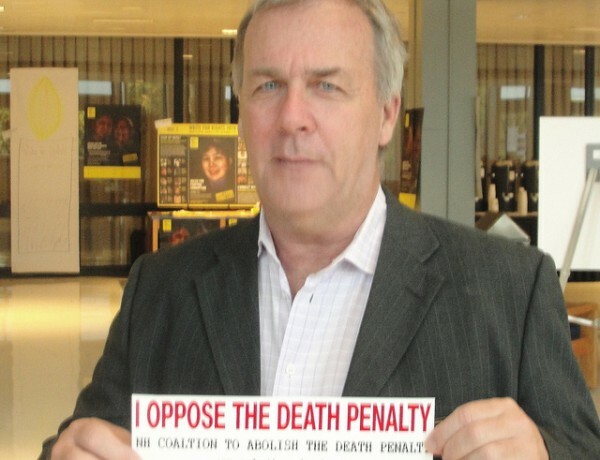 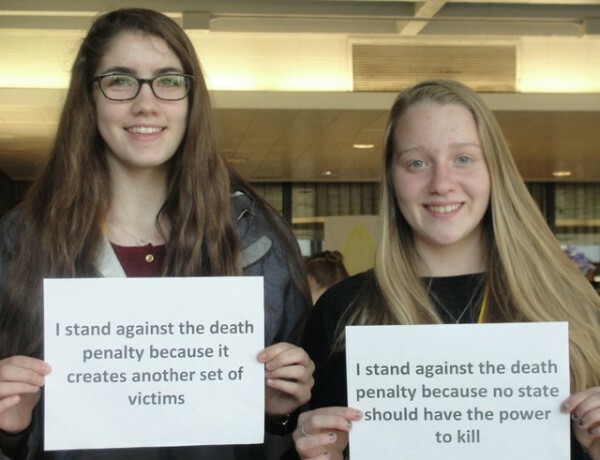 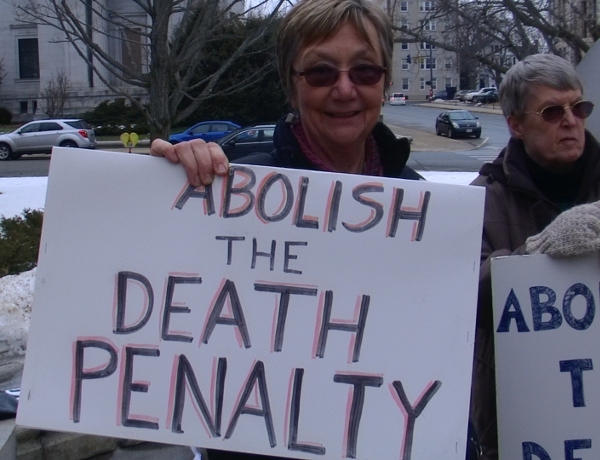 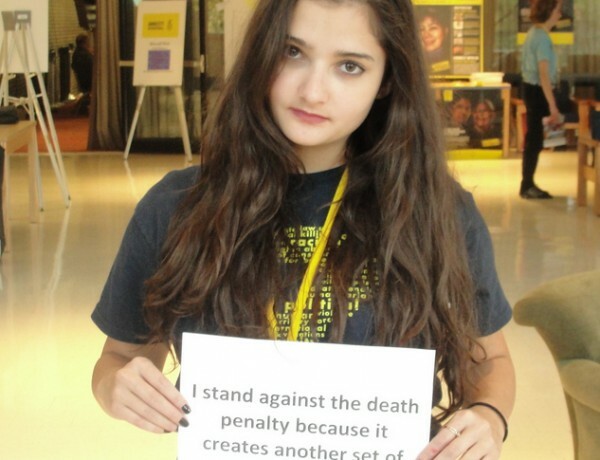 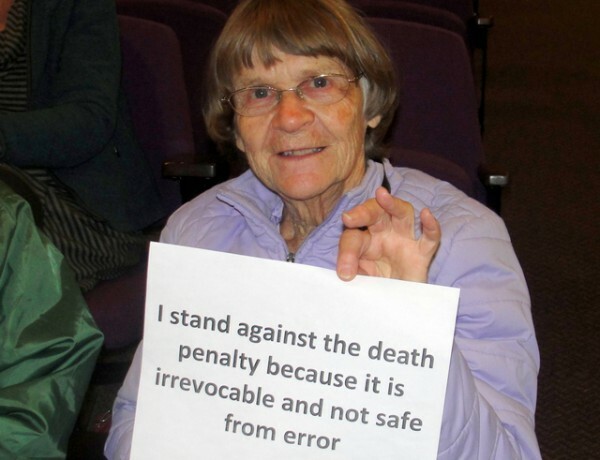 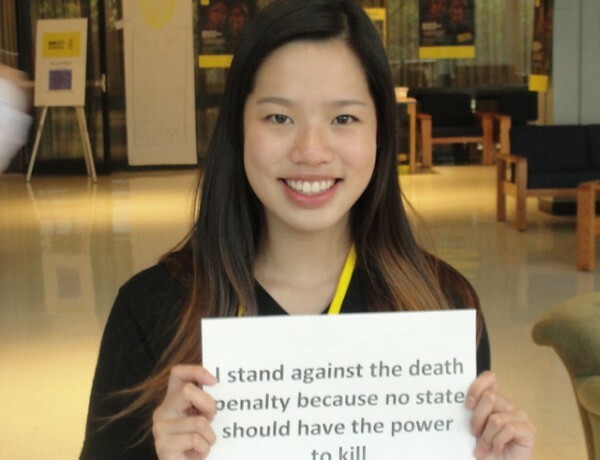 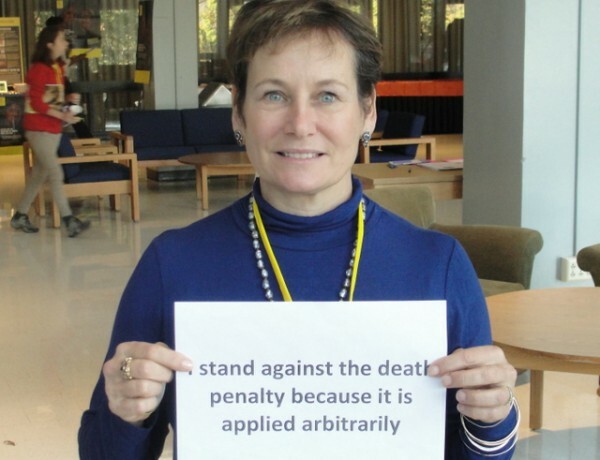 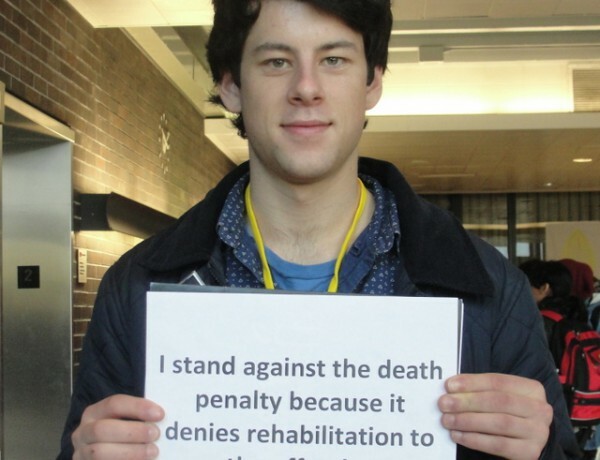 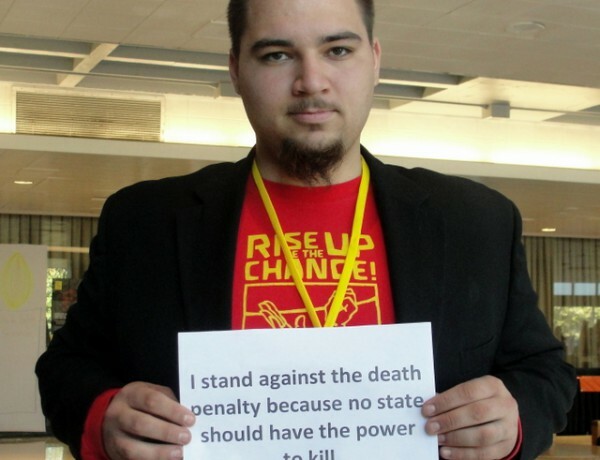 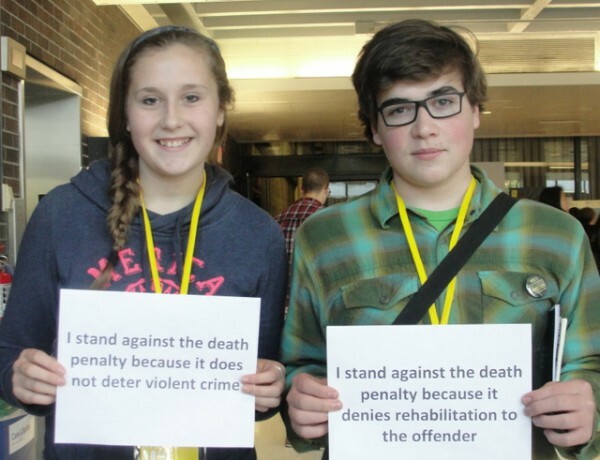 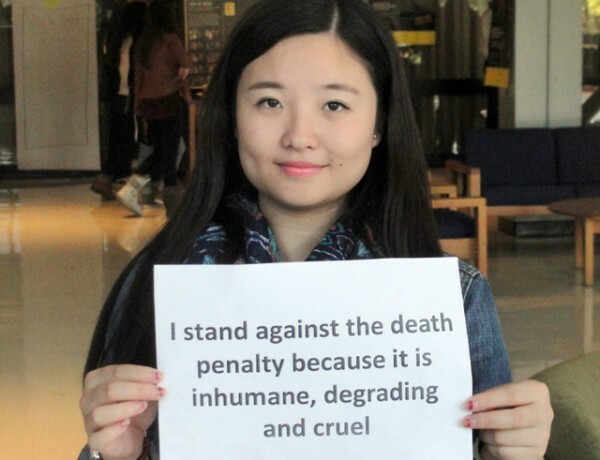 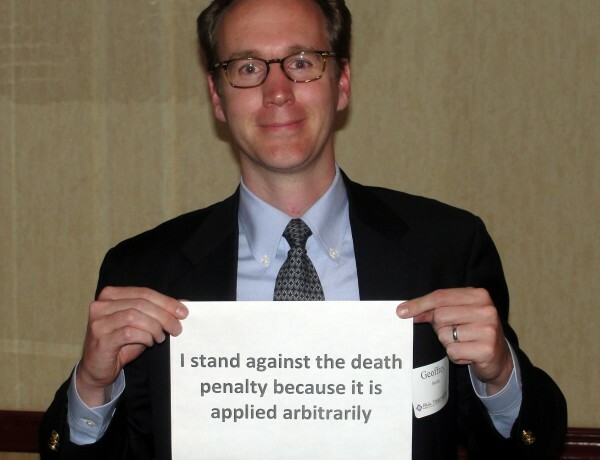 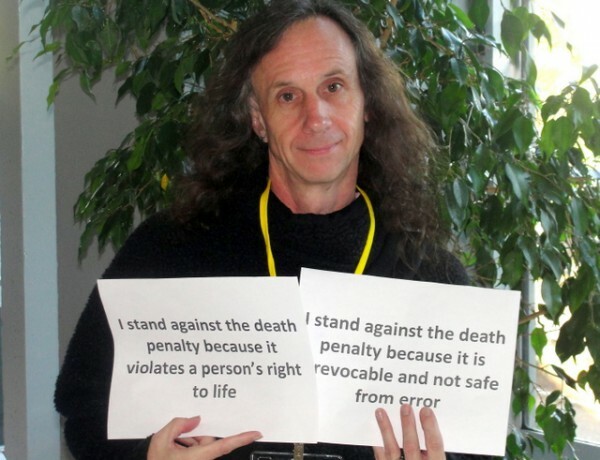 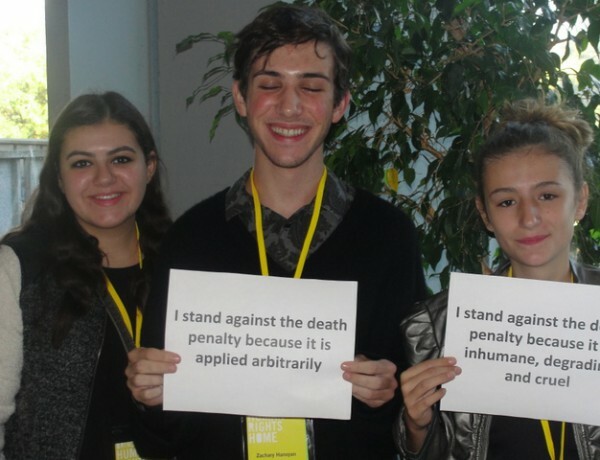 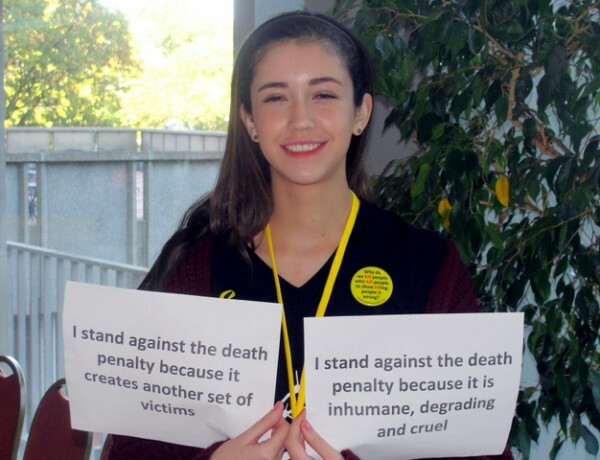 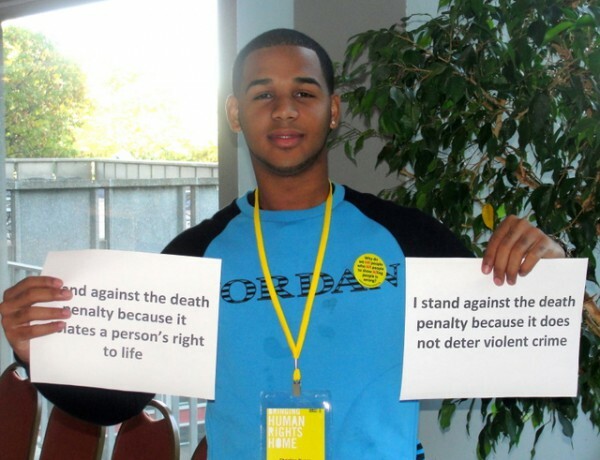 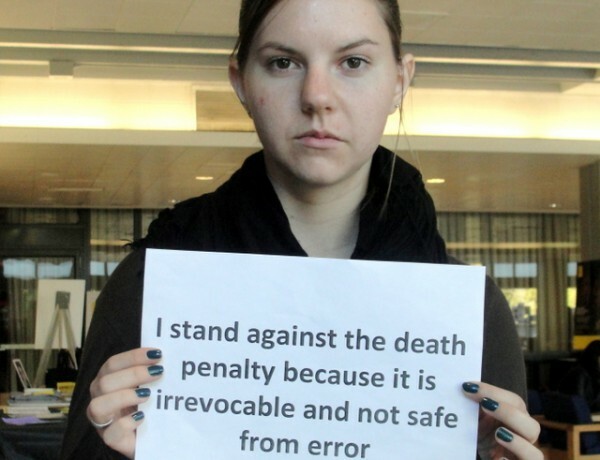 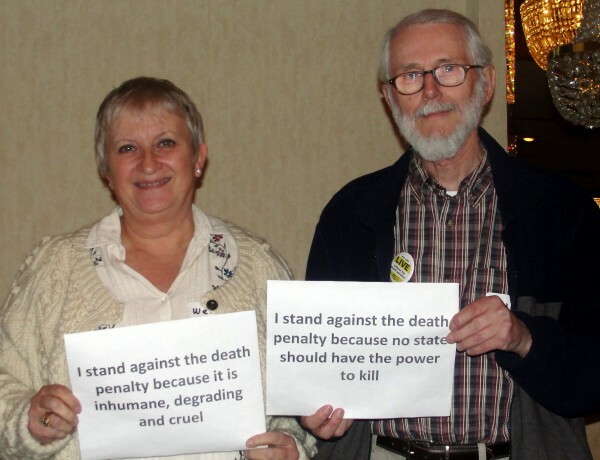 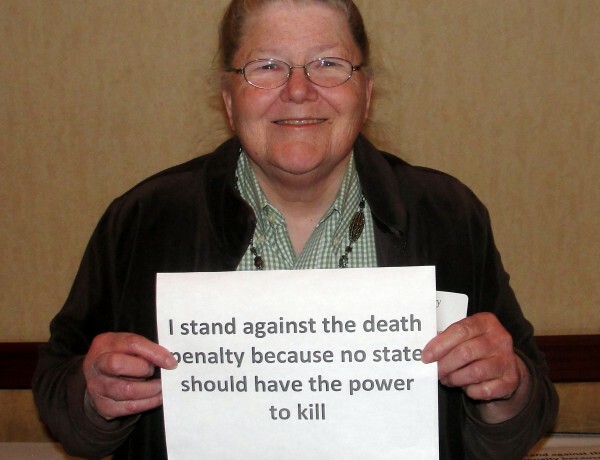 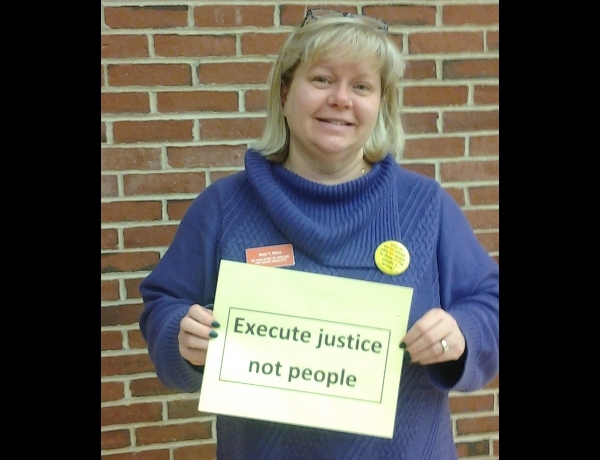 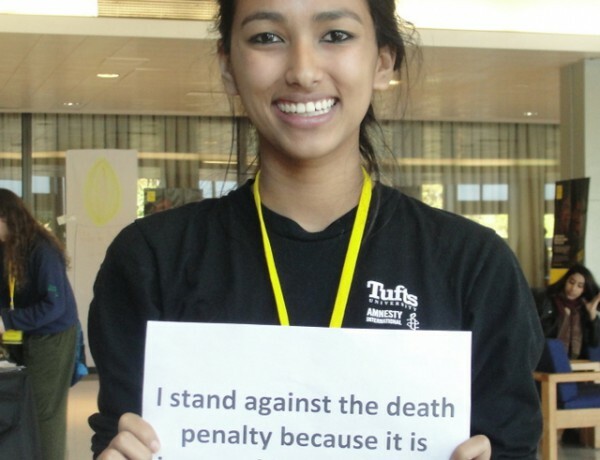 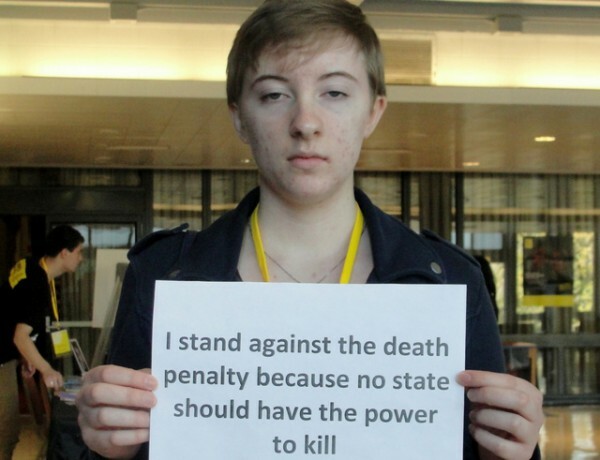 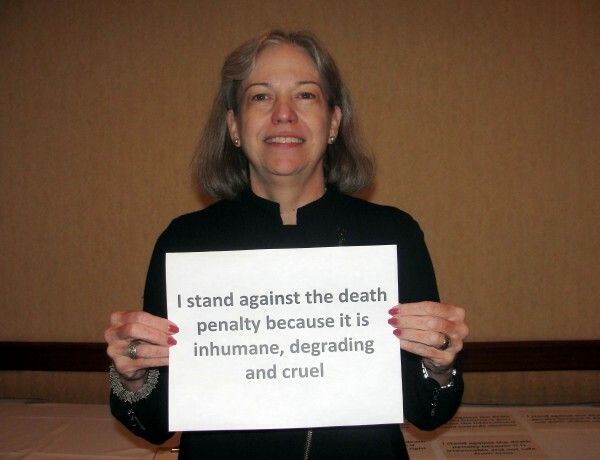 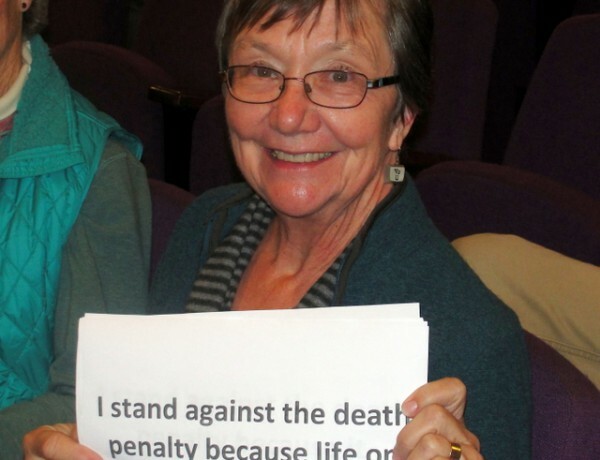 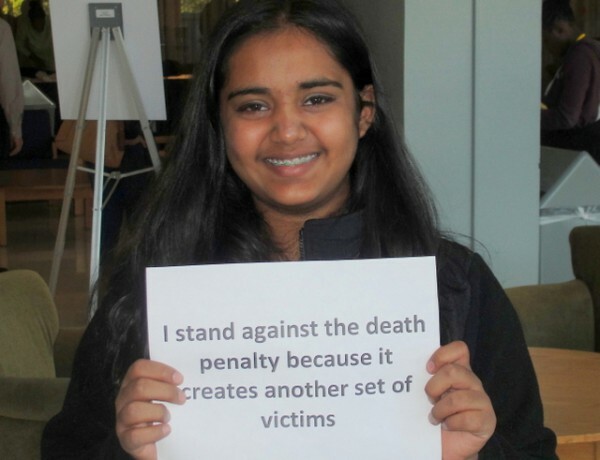 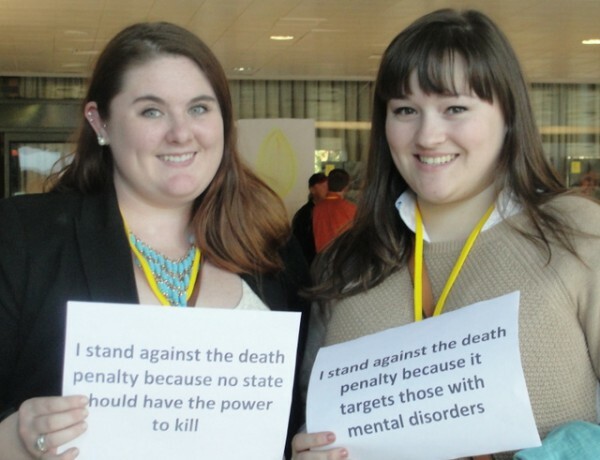 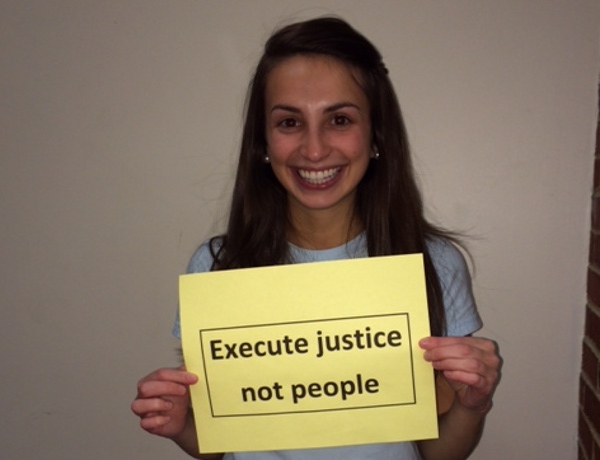 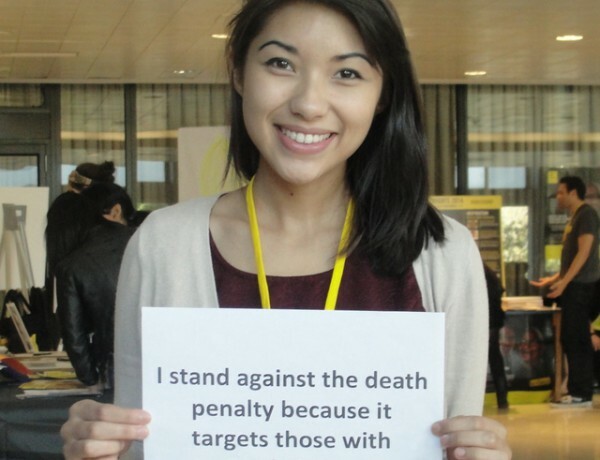 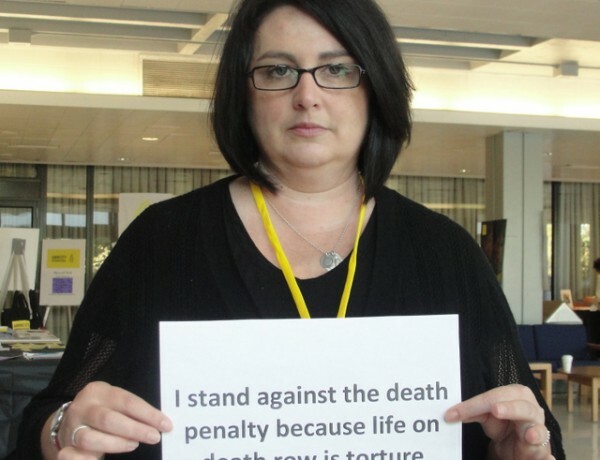 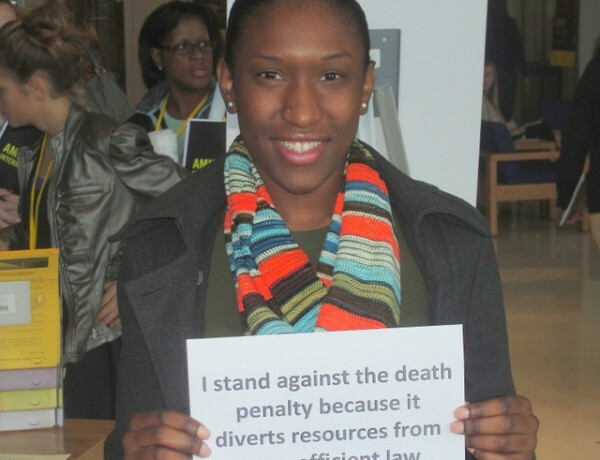 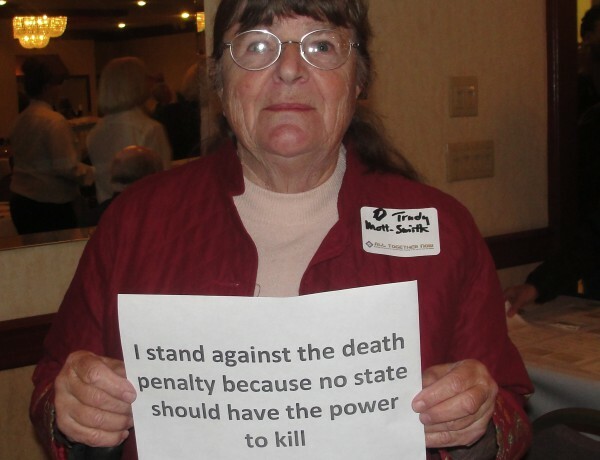 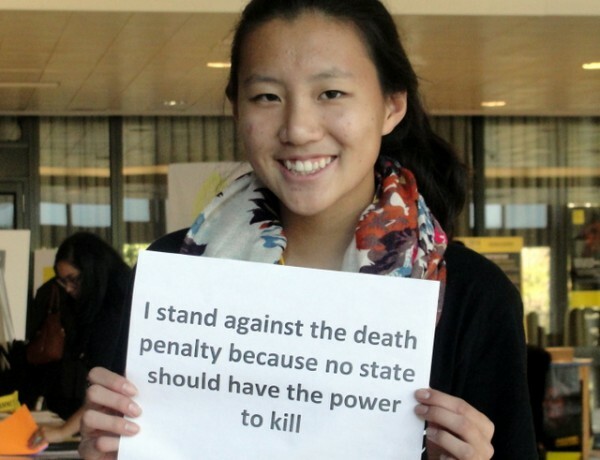 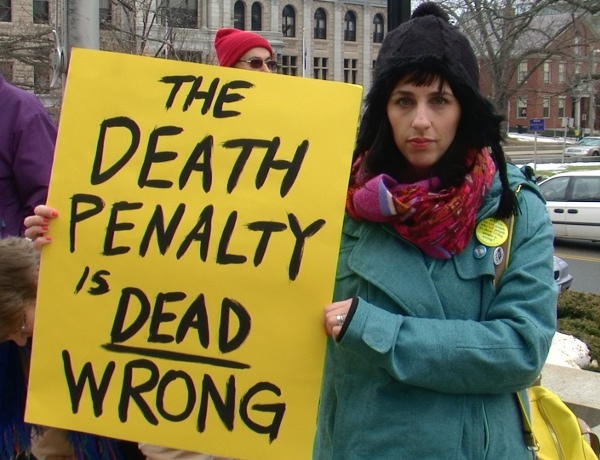 Unlike those of many death-penalty opponents, my views are victim-centered. 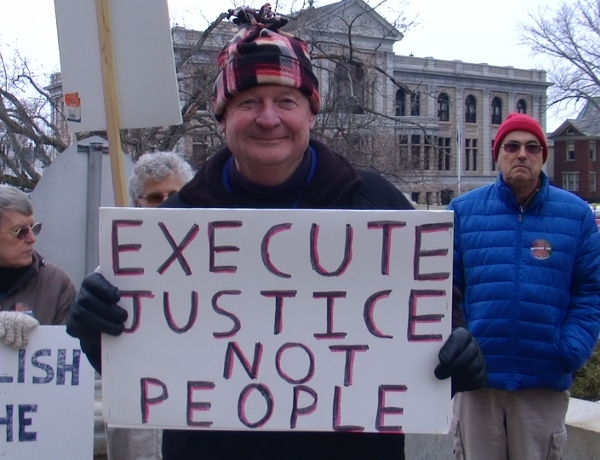 My opposition is not rooted in what an execution does to a condemned prisoner but in what a system that embraces the ritual killing by government employees of an incapacitated prisoner does to me–to us, as individuals and as a society. 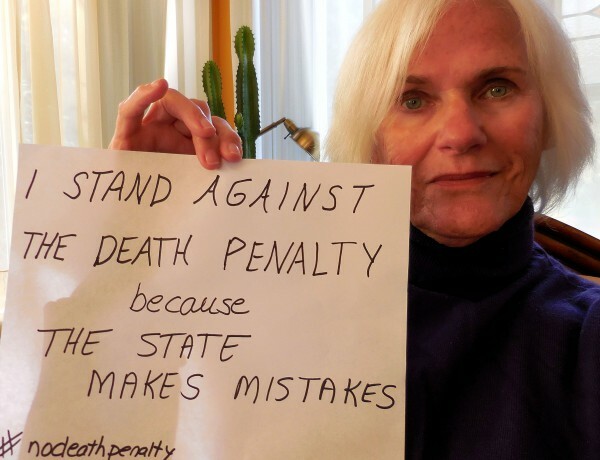 Arguing that an execution is the solution to the pain of victims’ families does not reflect an understanding of the journey of surviving family members after a murder, and it completely ignores the reality of our broken capital-punishment system. 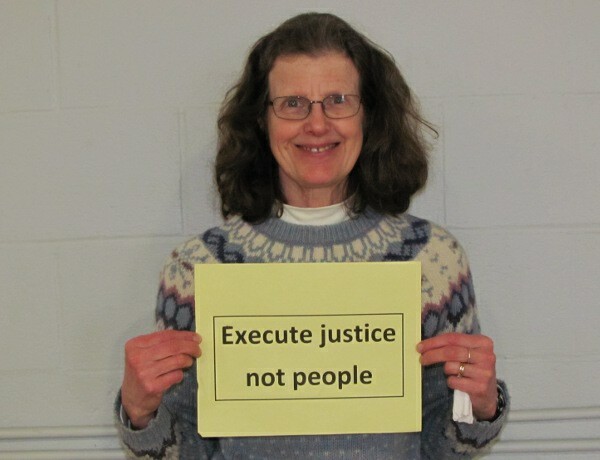 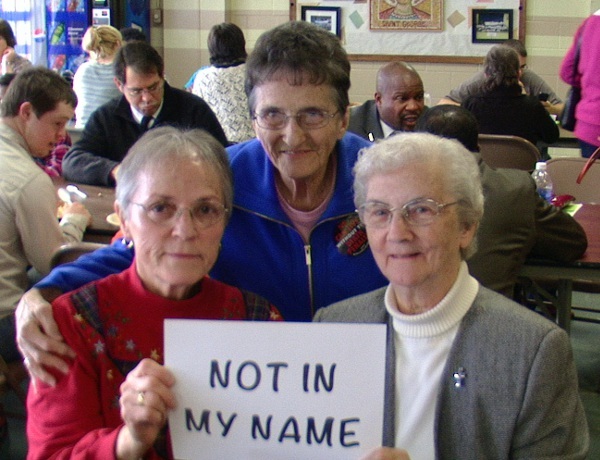 Most important, executions do not do the one thing we all really want: bring our loved ones back from the dead. 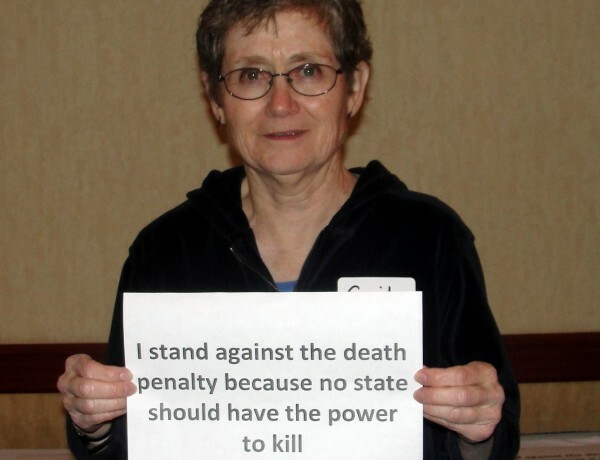 For any person, the worst murder is the murder of a family member. 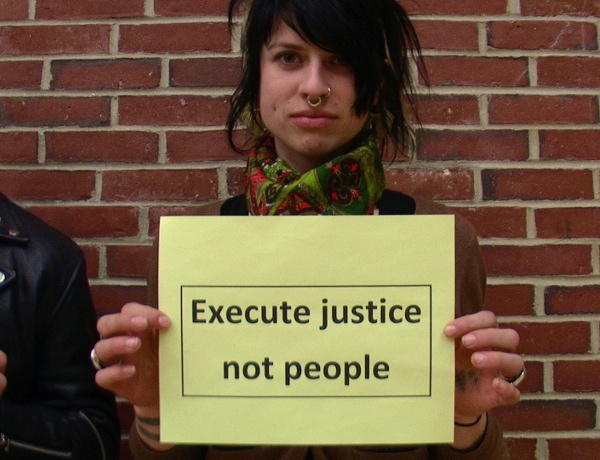 A system that purports to execute only those who commit heinous murders creates a hierarchy of victims. 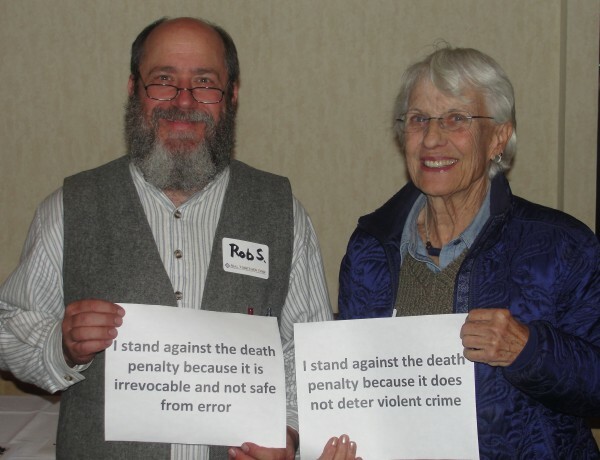 Families devastated by crime become revictimized by a system focused on criminals, while the impact of crime itself and the needs of victims are all too often ignored. 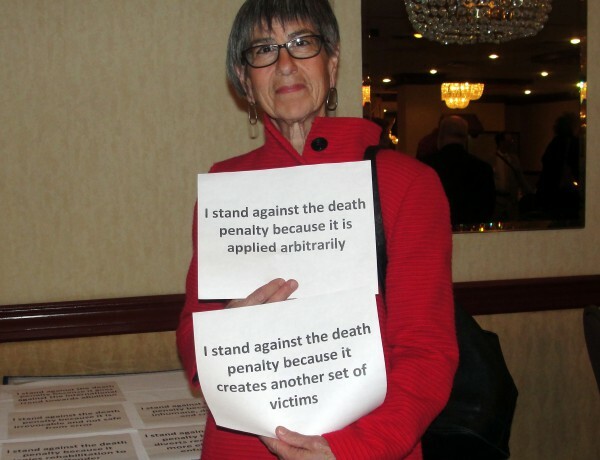 Sadly, some victims’ survivors spend so much time focusing on how their cherished one died that they end up forgetting how the person lived. 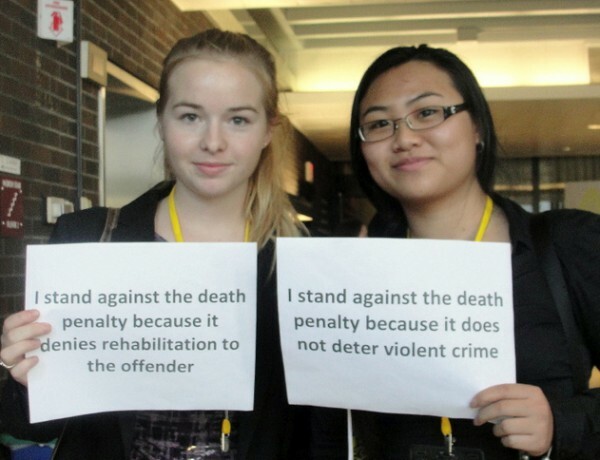 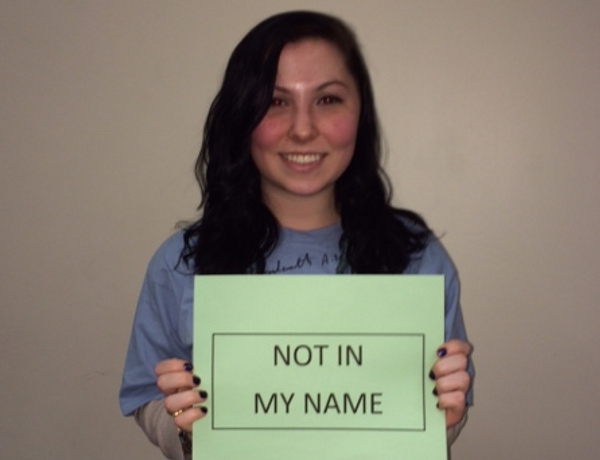 As a society, we can and we must do better by victims of violent crime. 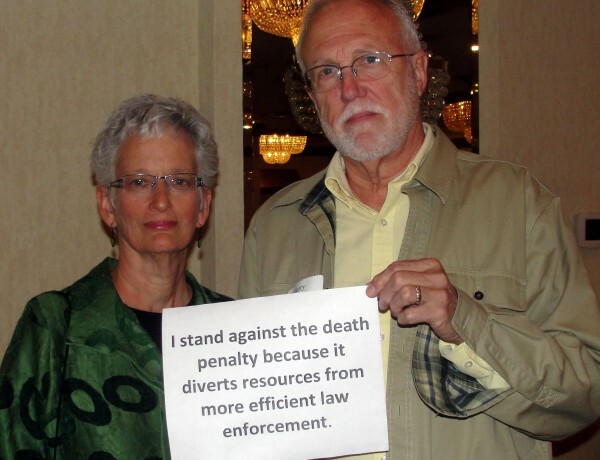 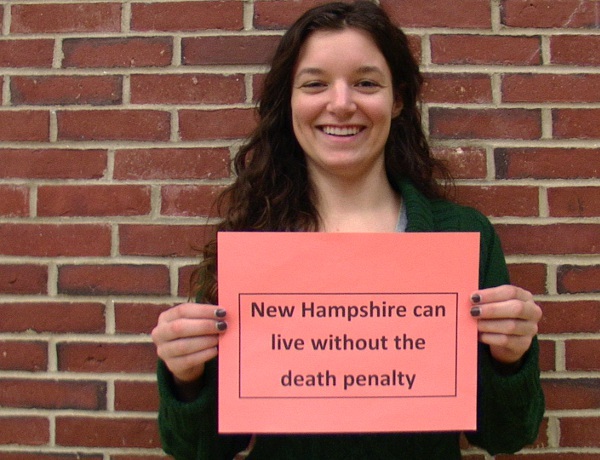 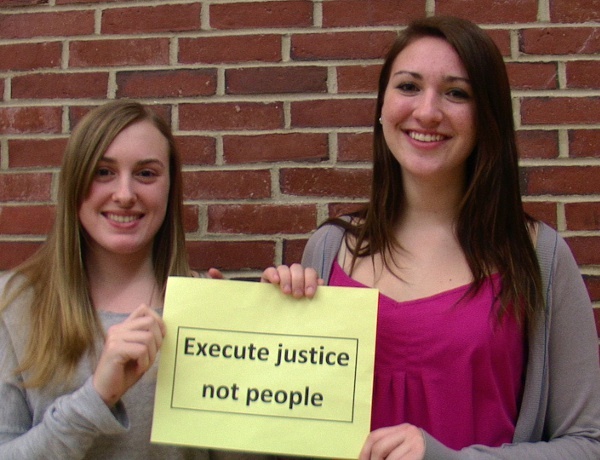 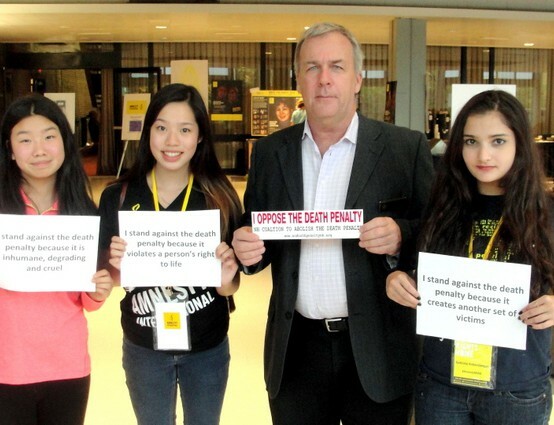 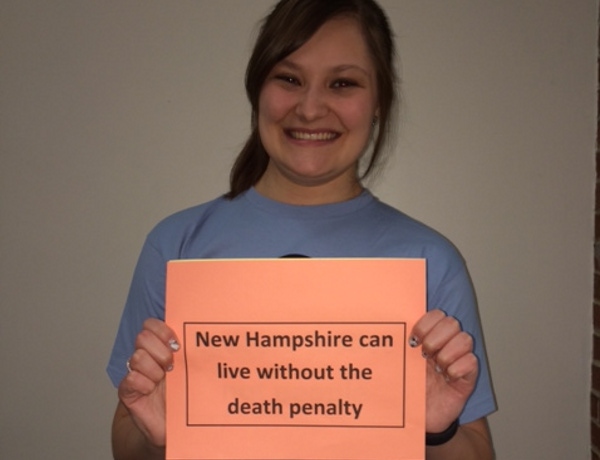 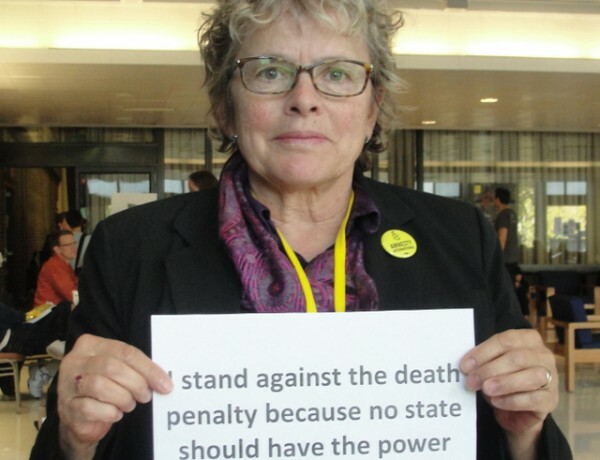 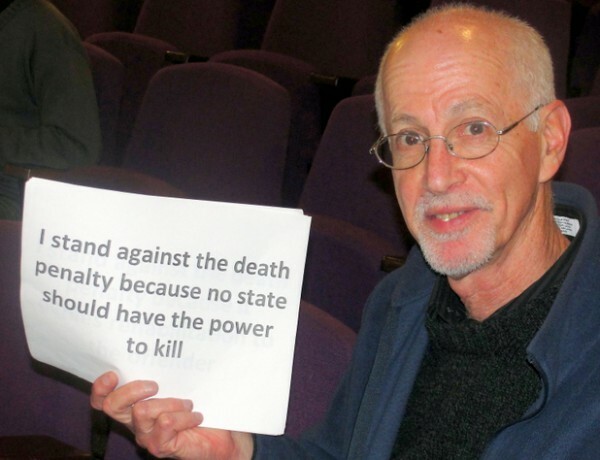 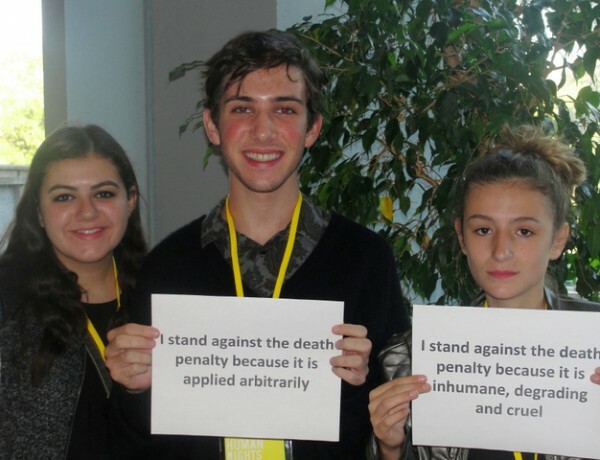 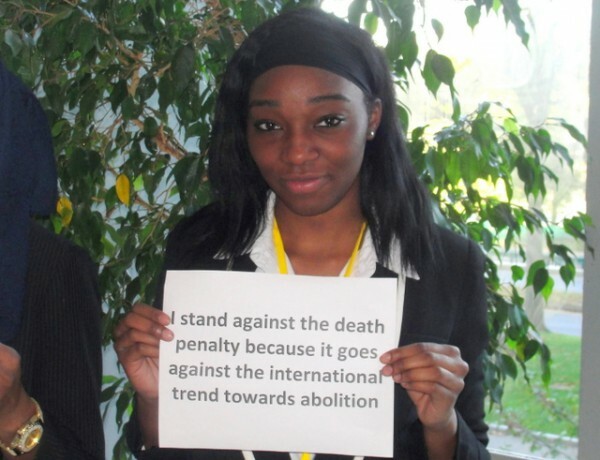 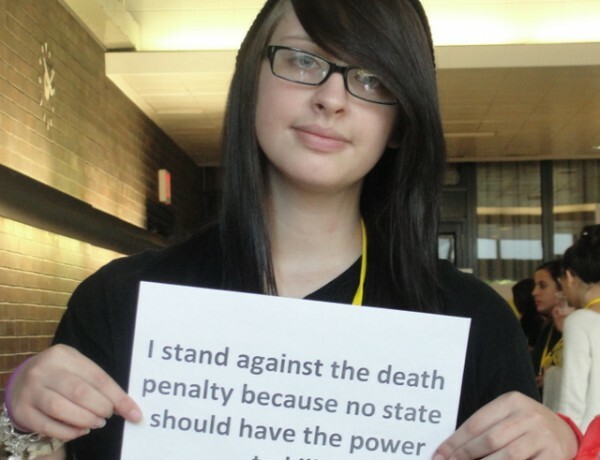 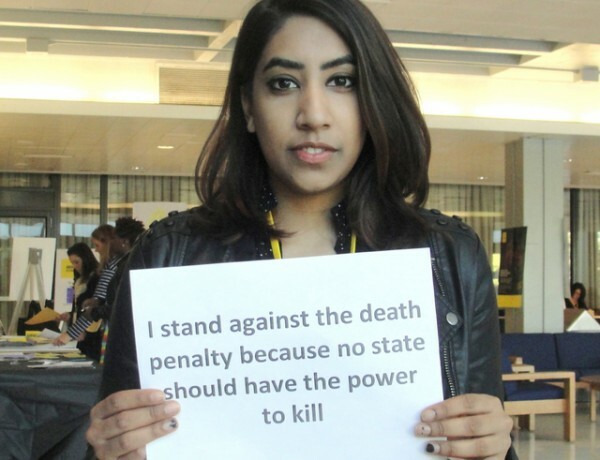 We can live without the death penalty. 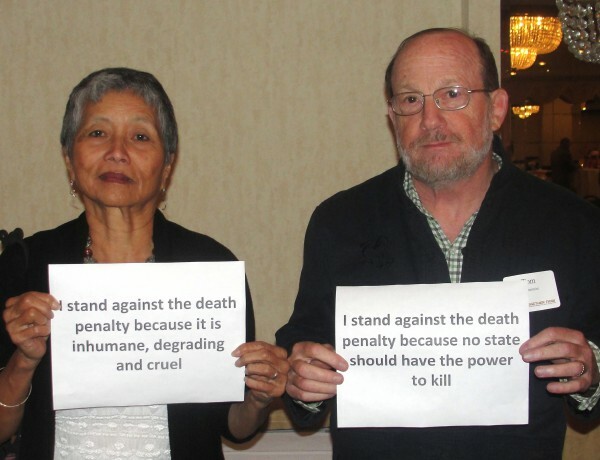 This appeared in TIME online on May 28, 2015 and in the June 08, 2015 print issue of TIME. 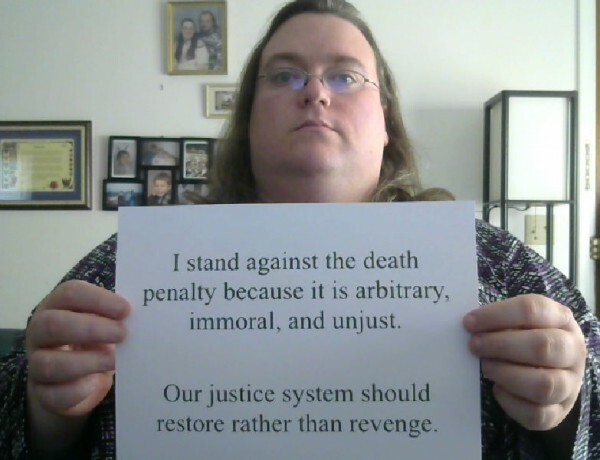 Link to original article.